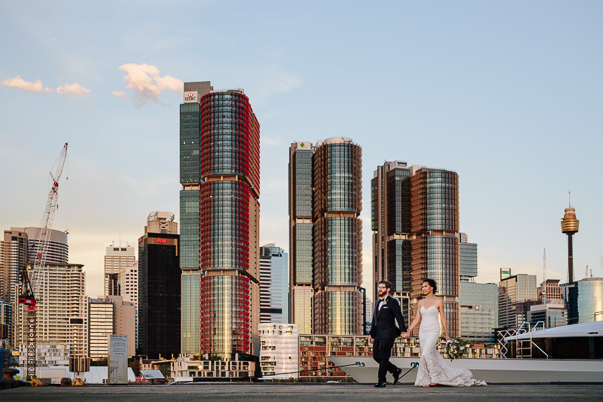 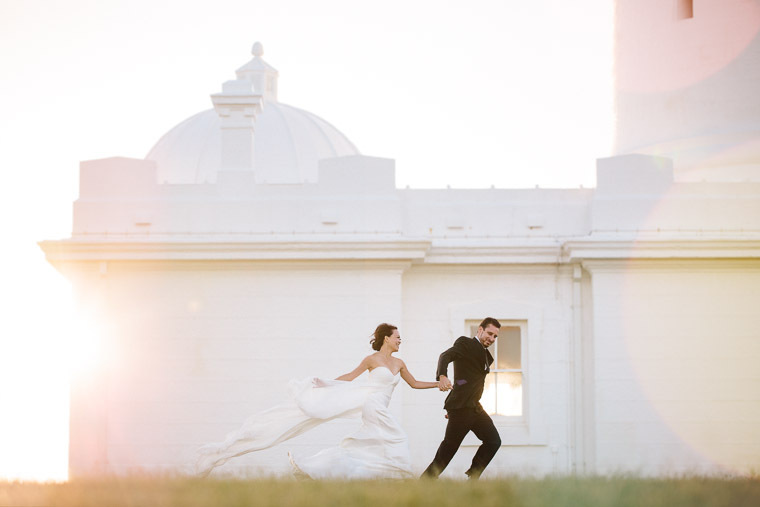 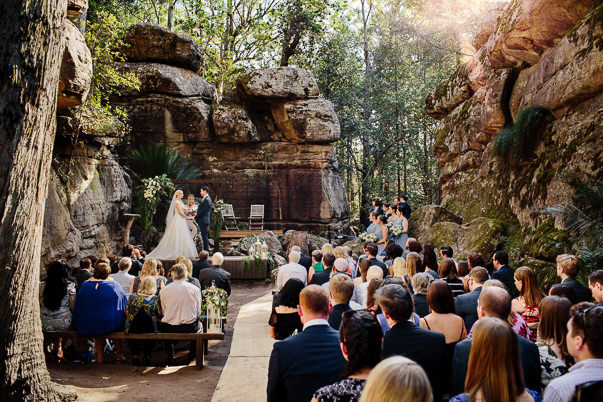 Somerley House (previously Summerlees Estate) is one of our top 5 venues for NSW. 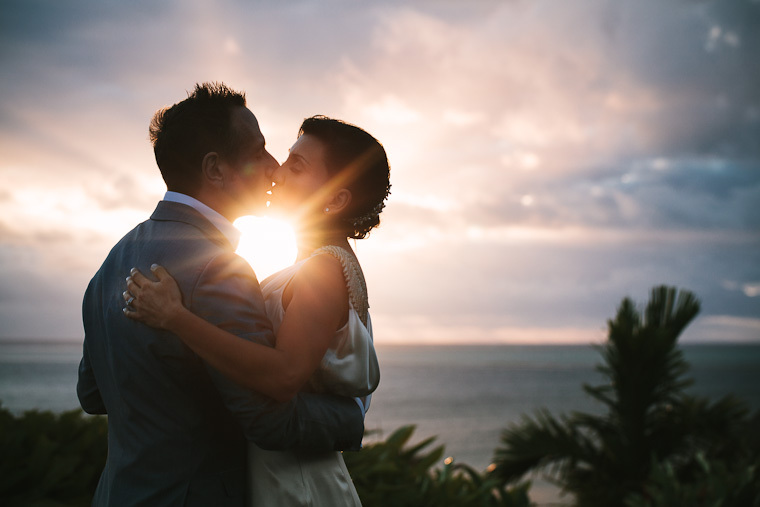 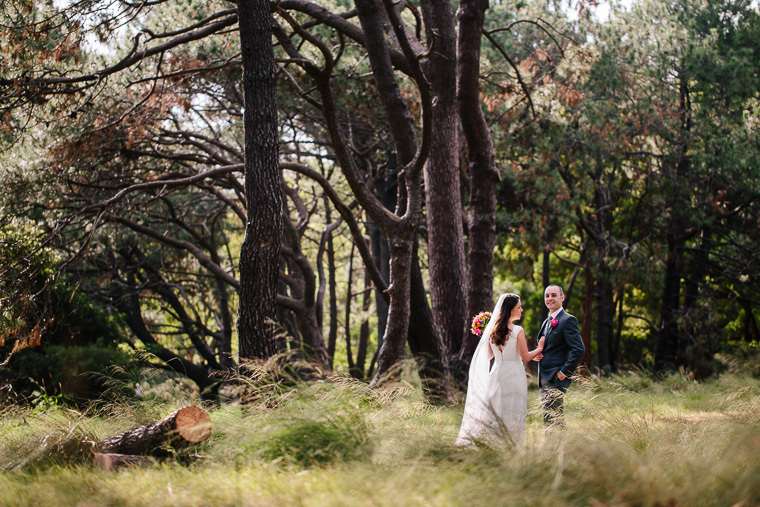 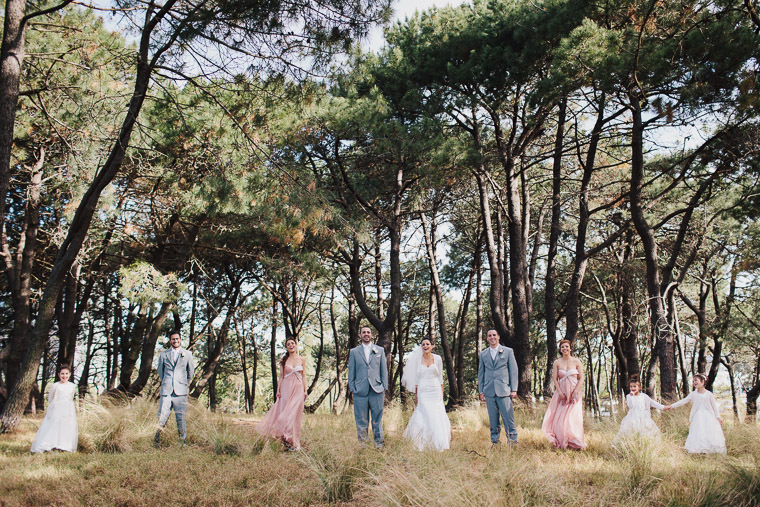 Situated between sweeping hills and an avenue of pine trees, the estate has plenty of overhead canopy, winding paths and hidden nooks of lush greenery making it a photographer’s delight. 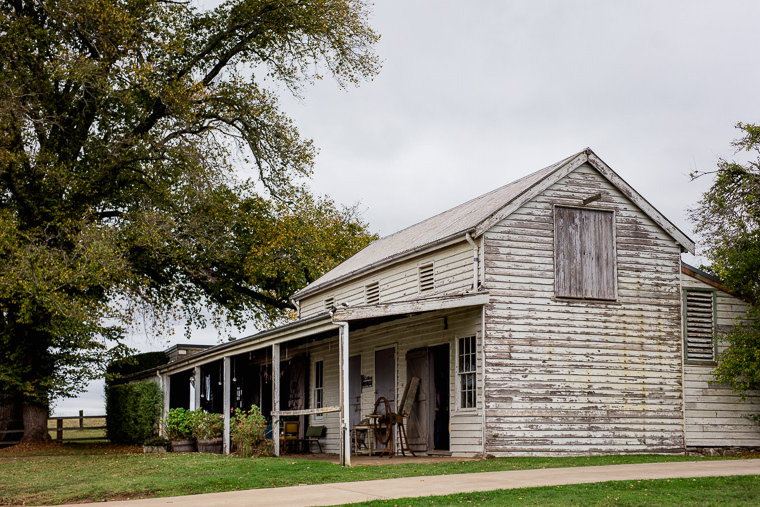 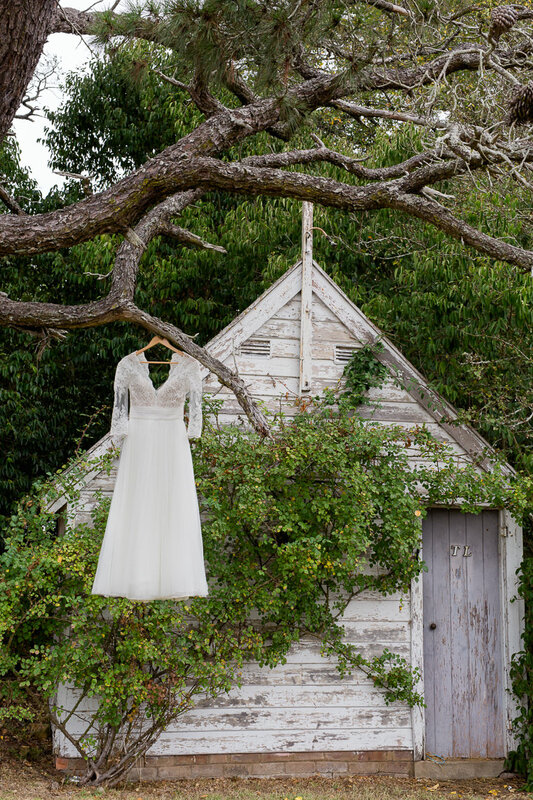 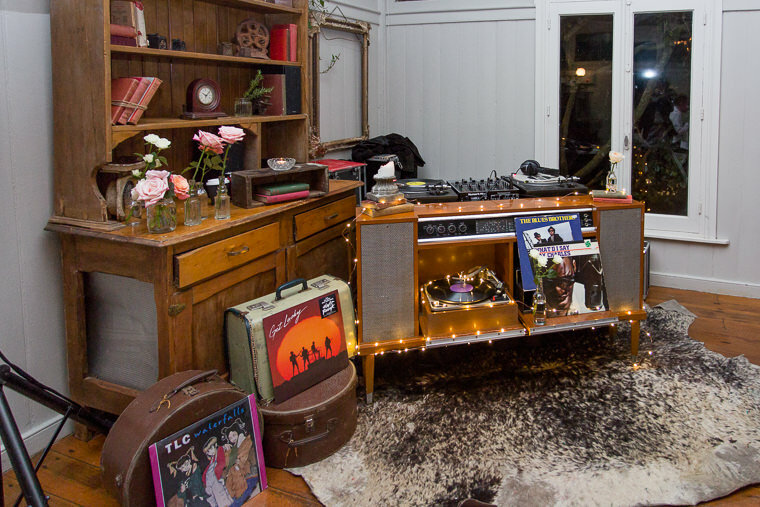 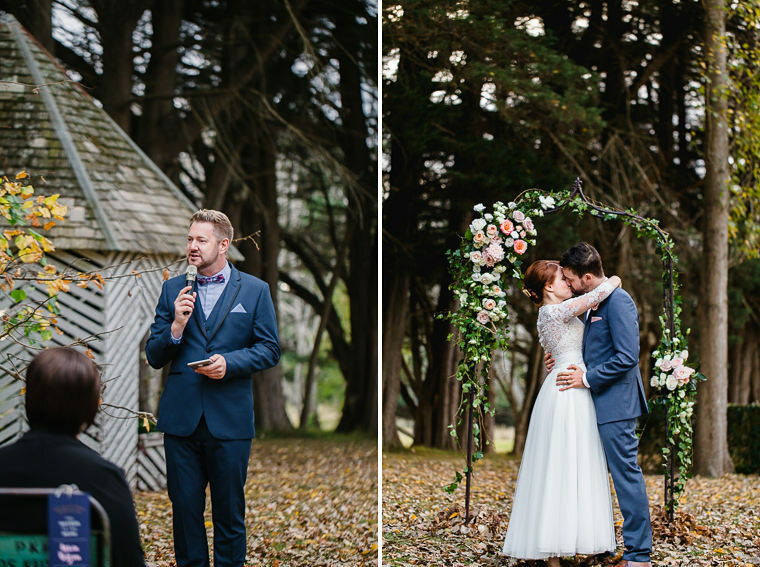 It is hard to match aesthetic or privacy of this venue: it has a charming cottage for the morning prep, tucked away from the rest of the grounds. 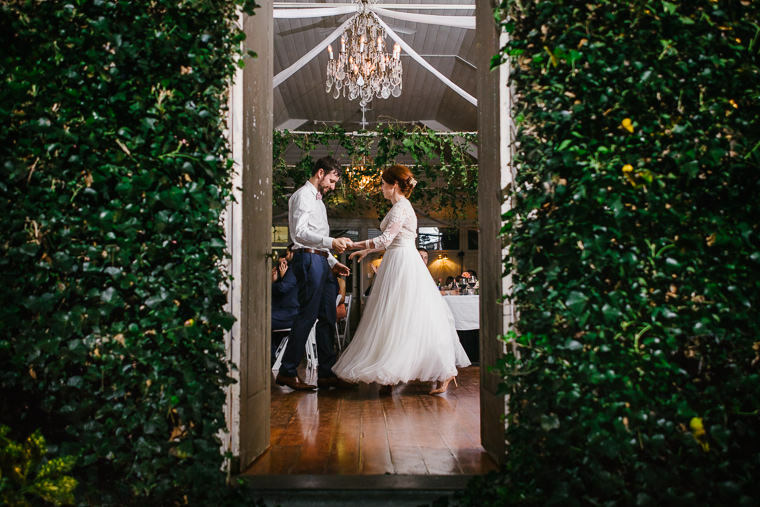 Then there is the Garden Room, a historic ballroom covered in ivy now converted into one of the most unique reception halls we have seen. 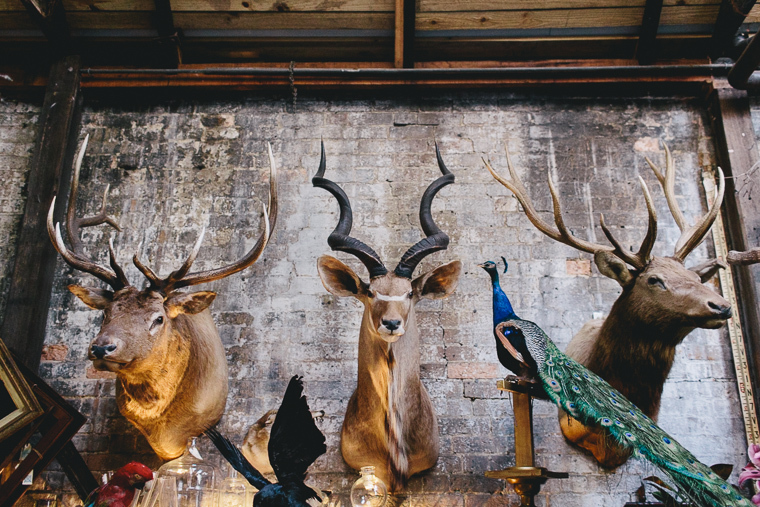 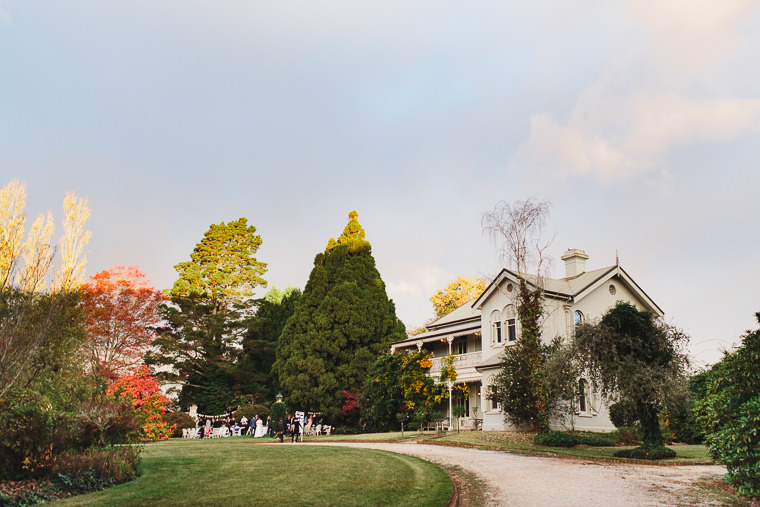 Between the natural scenery, heritage buildings, roosters and even a resident peacock, Somerley House is truly a hidden gem of the Southern Highlands. 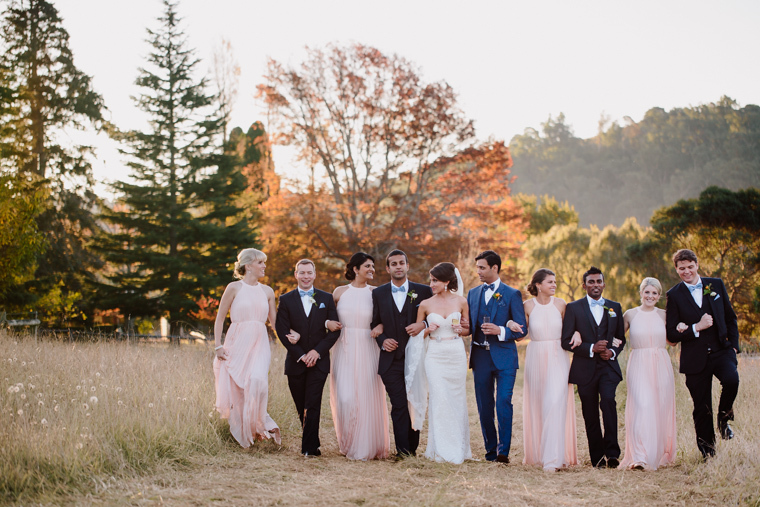 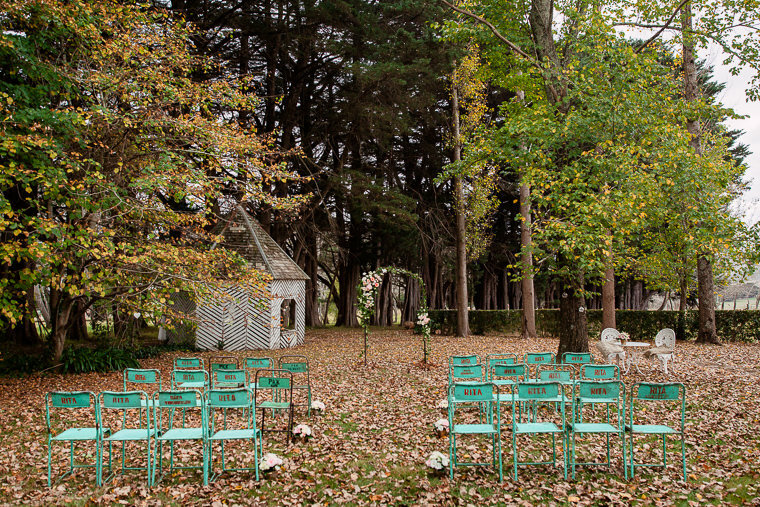 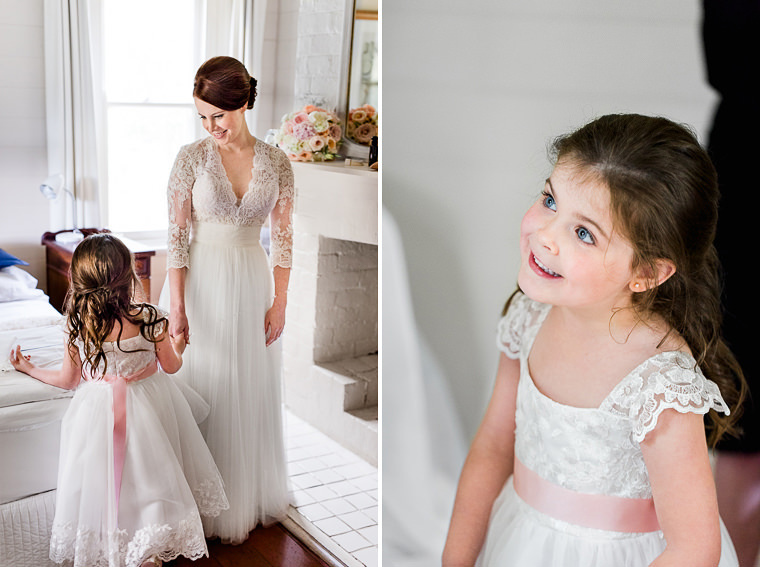 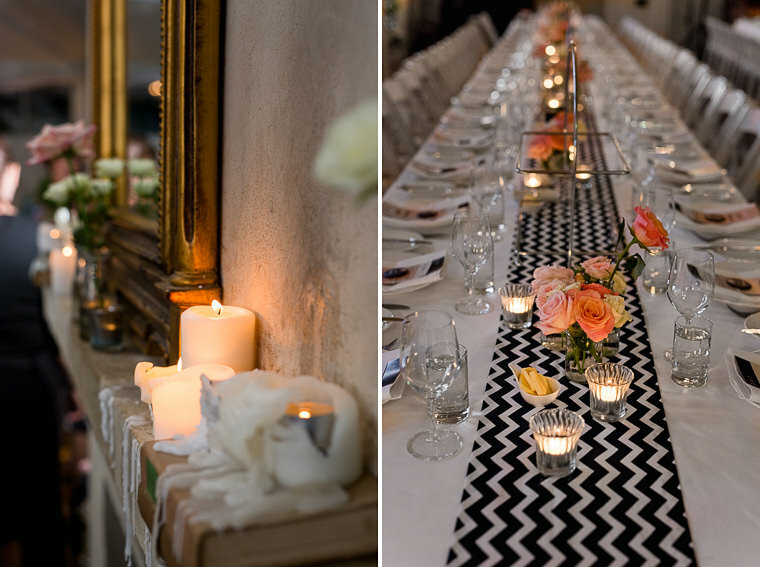 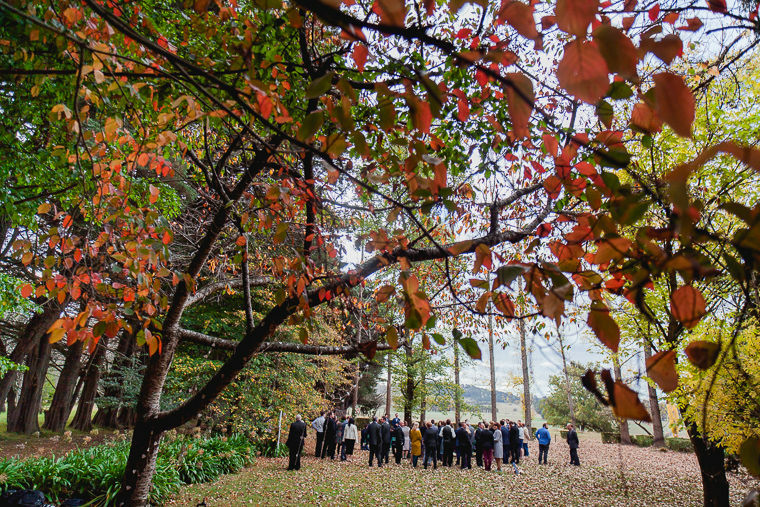 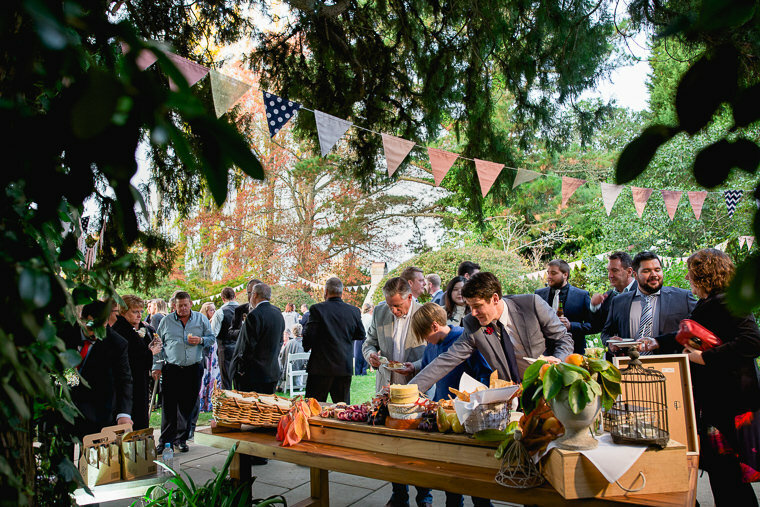 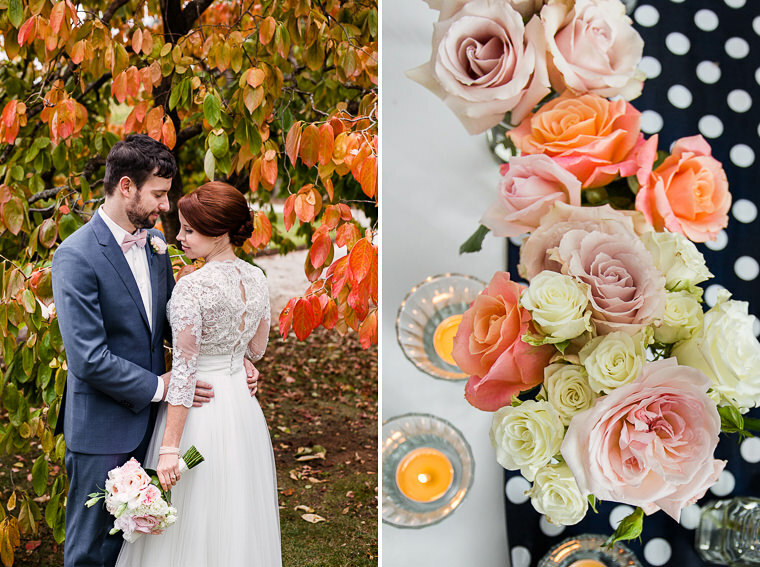 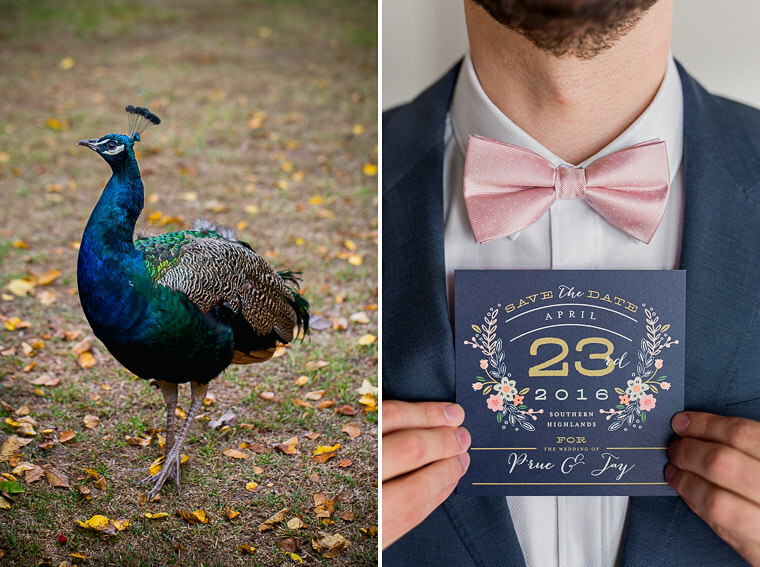 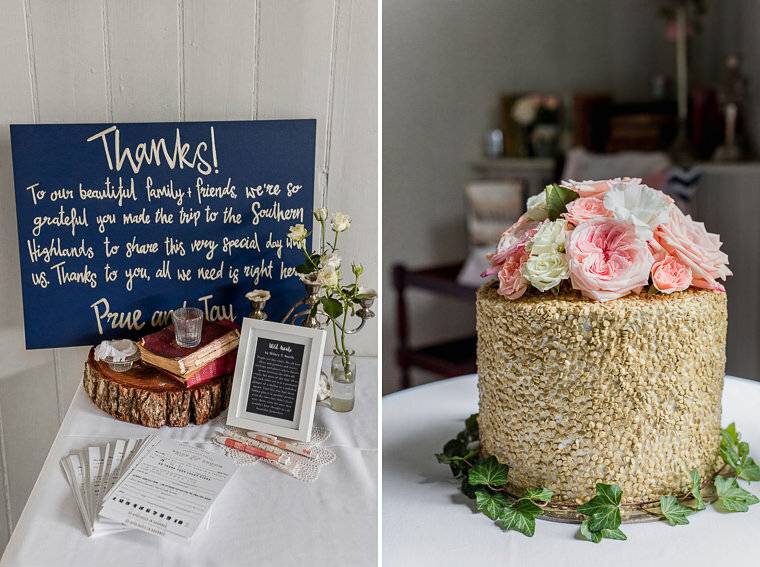 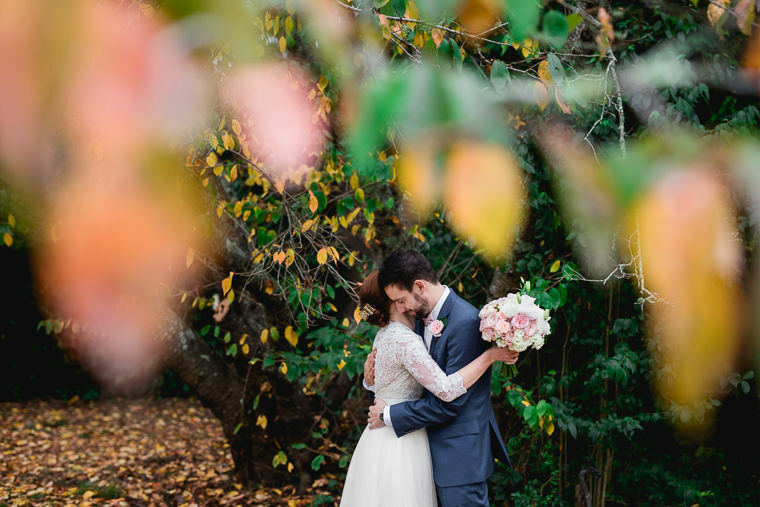 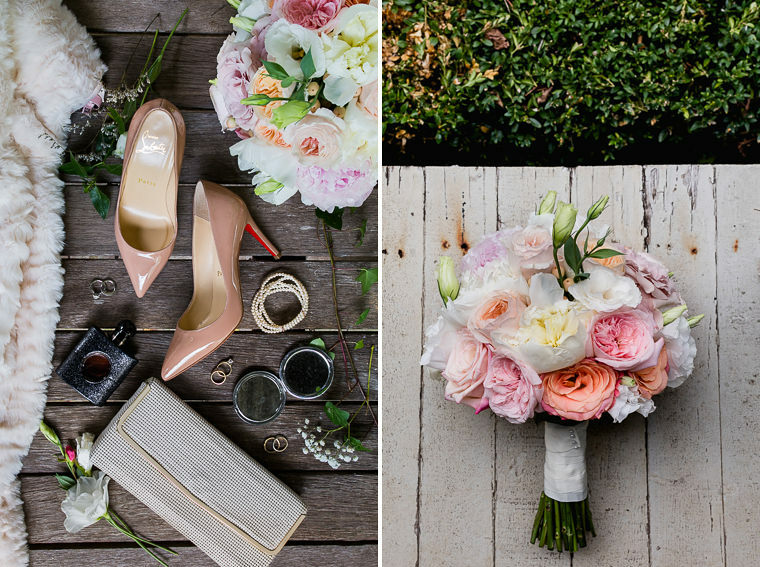 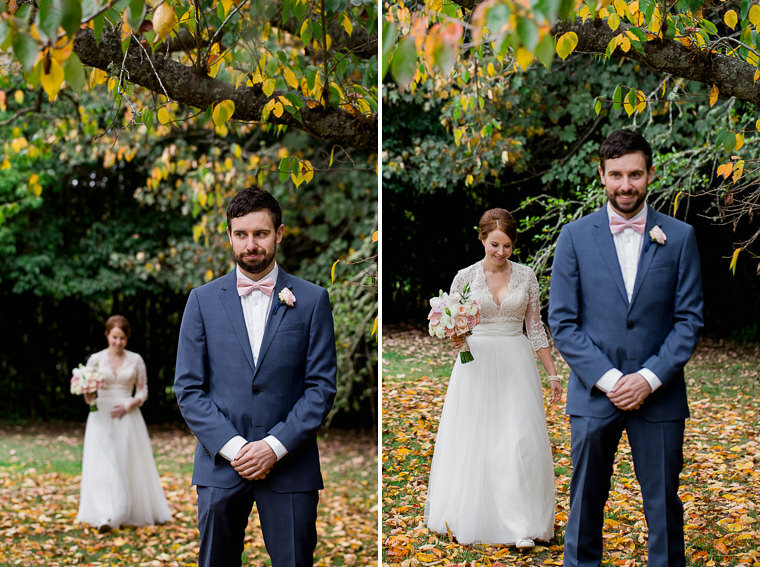 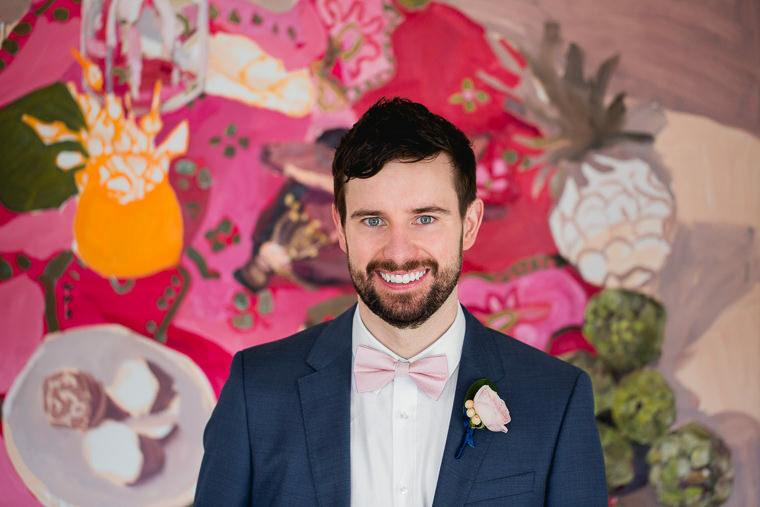 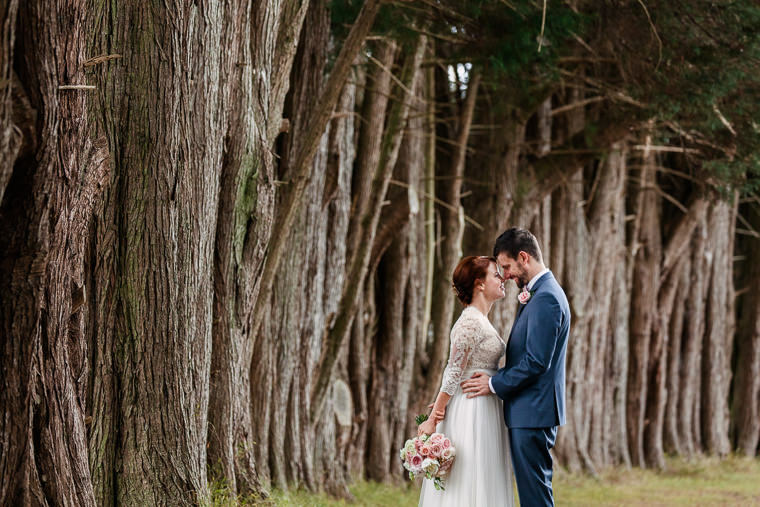 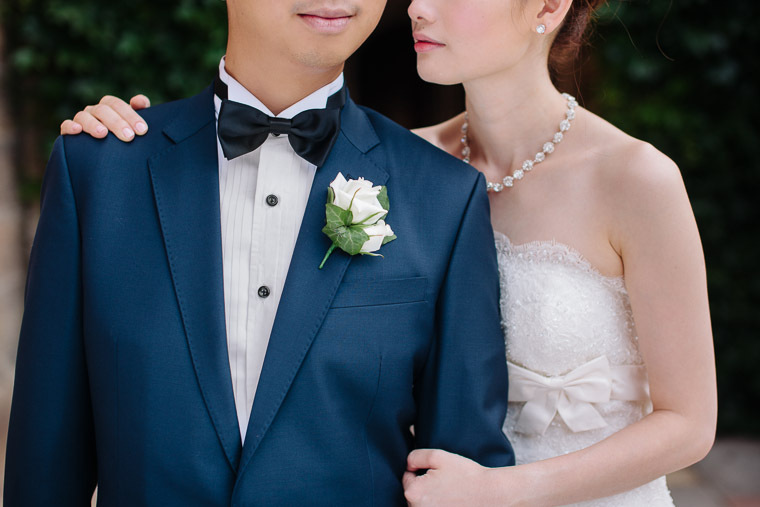 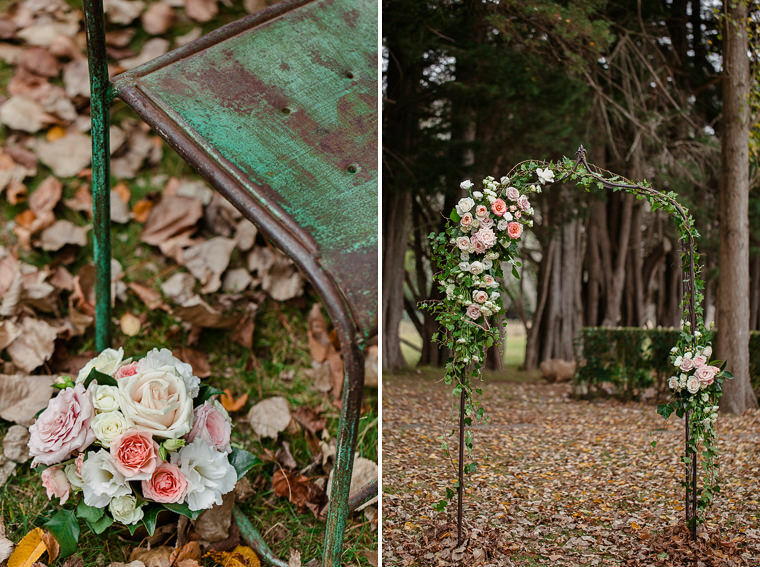 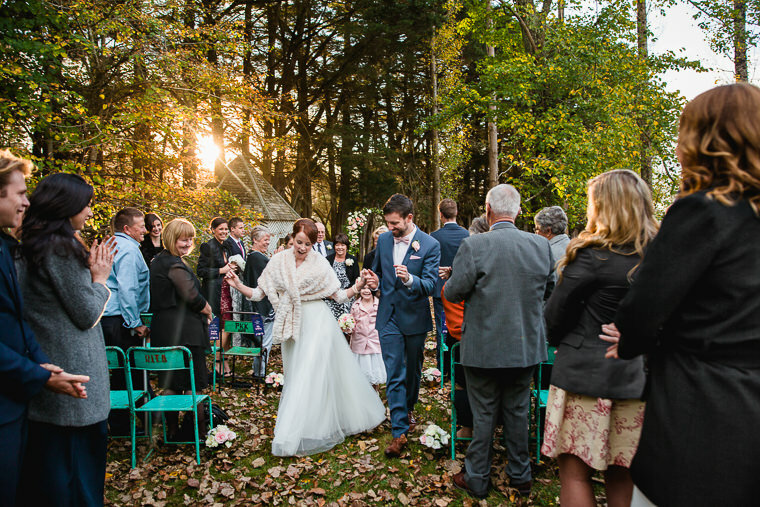 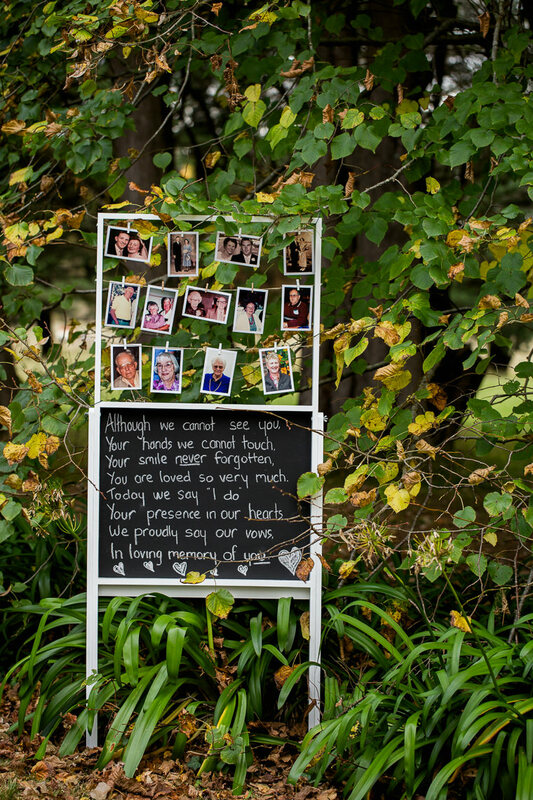 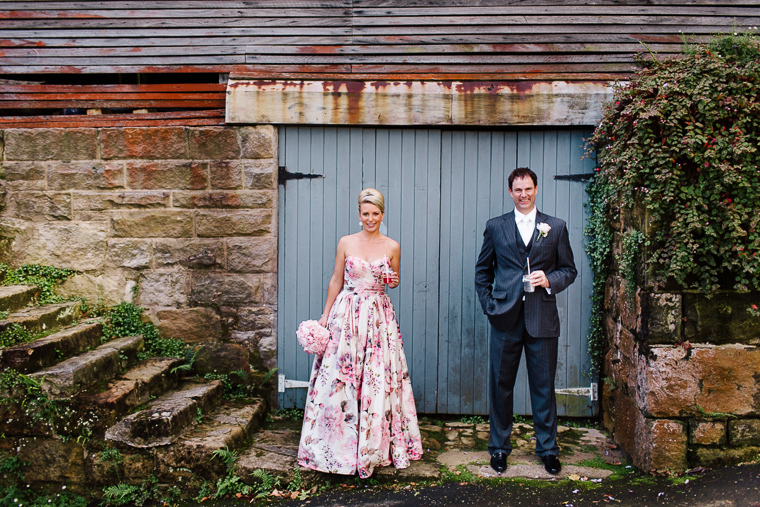 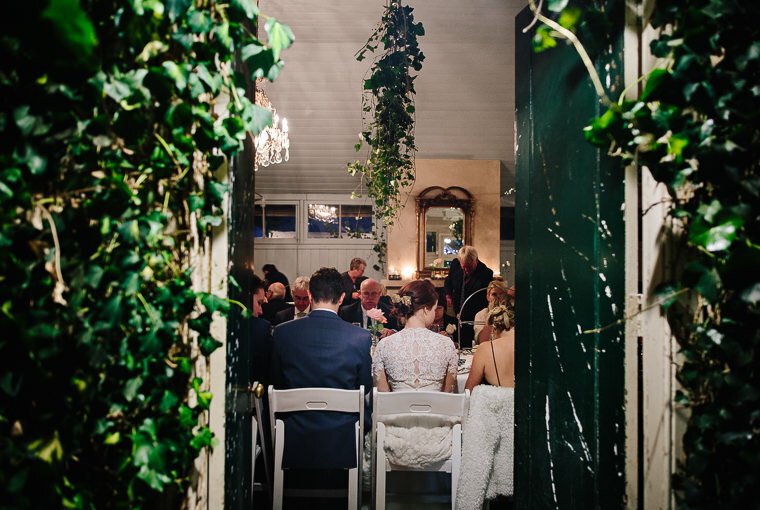 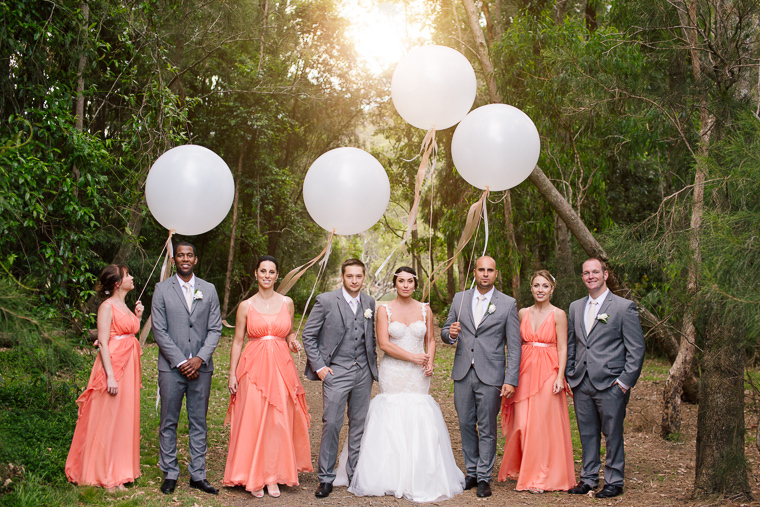 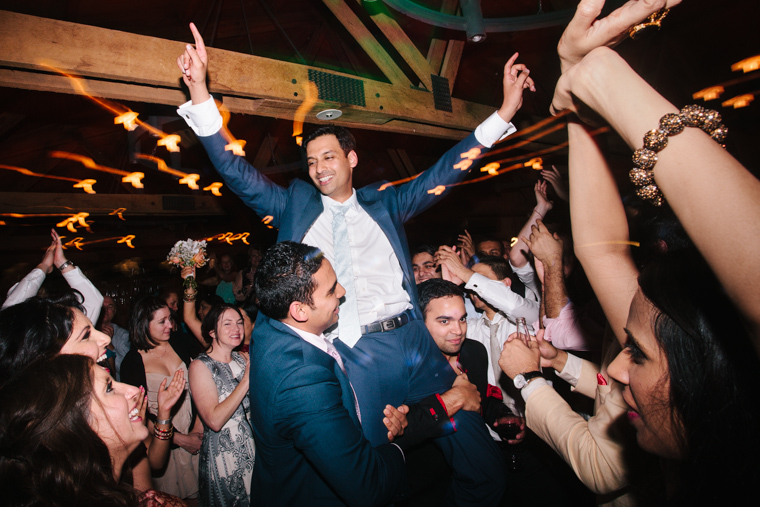 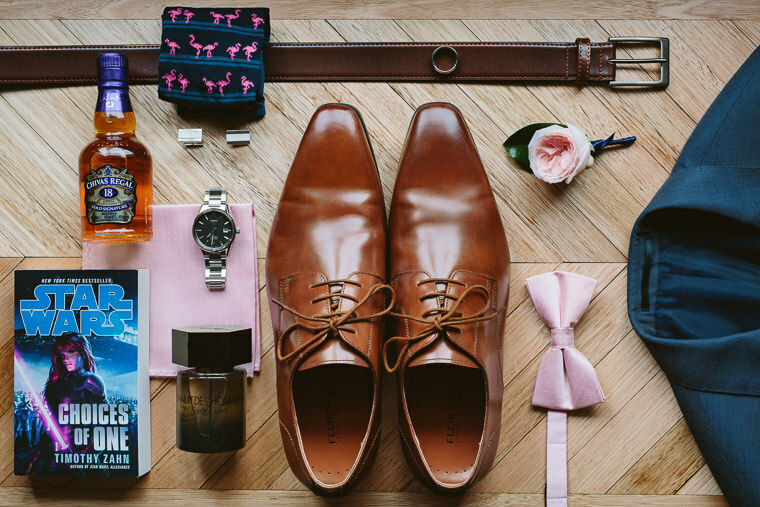 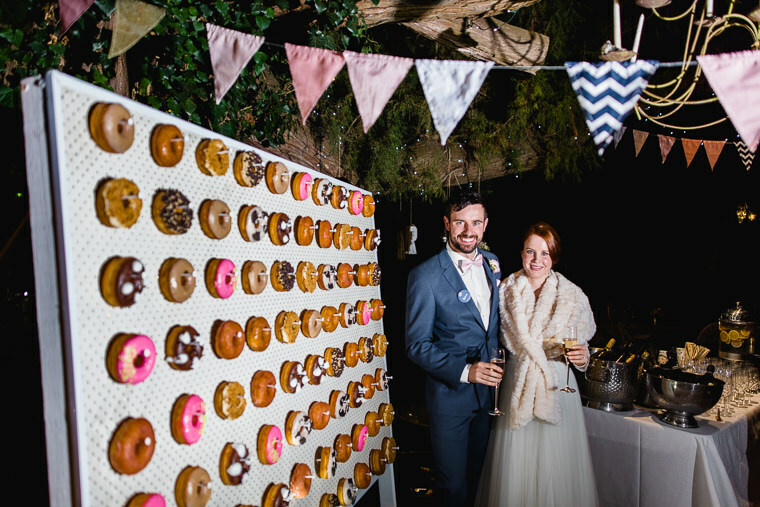 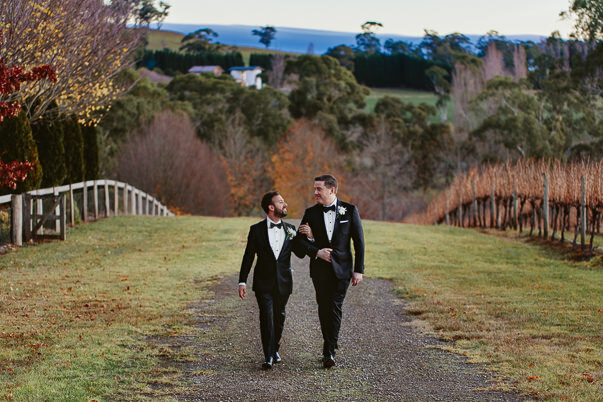 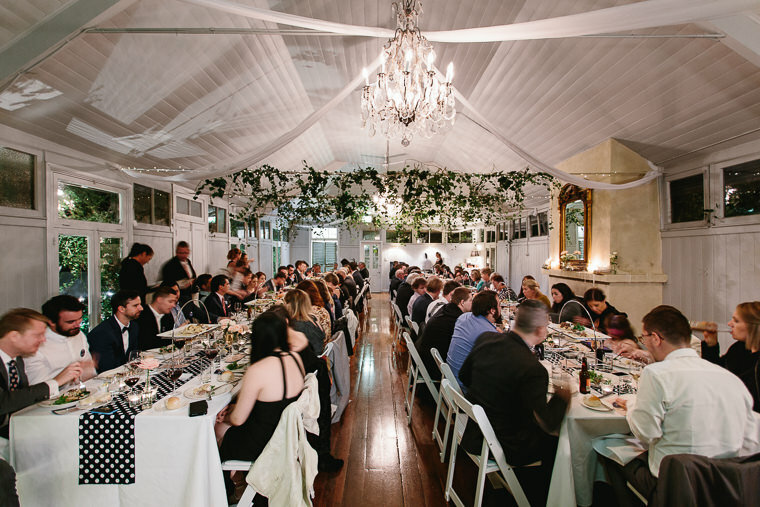 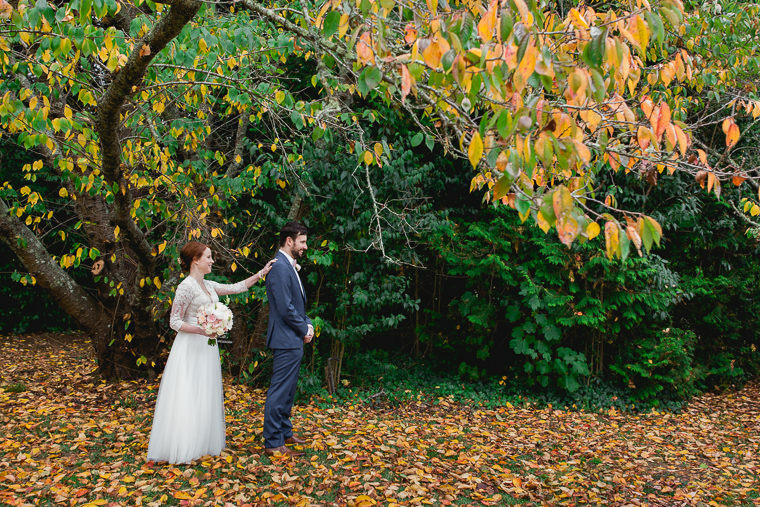 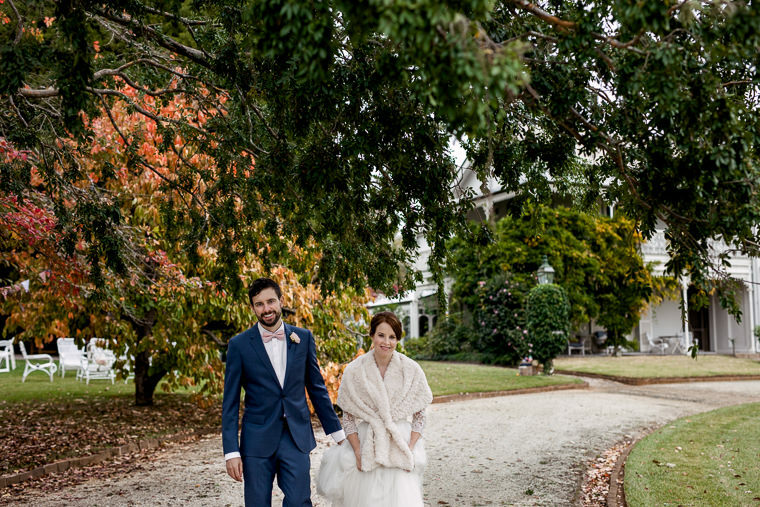 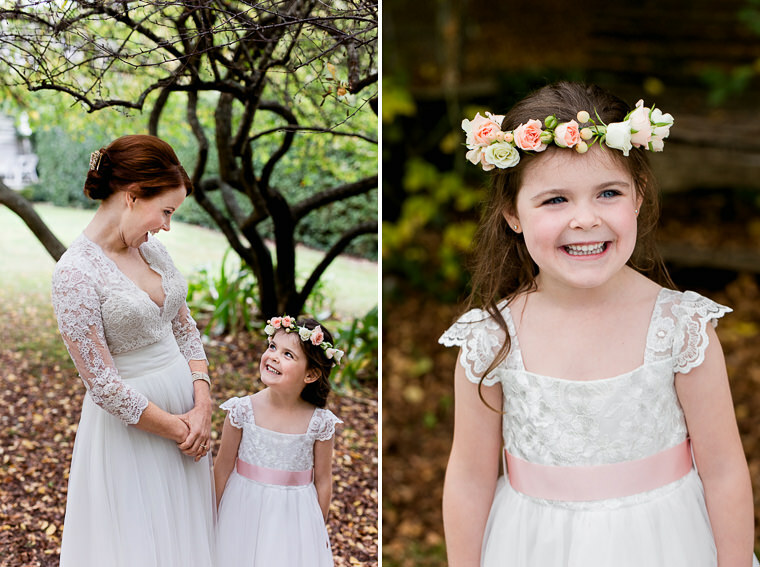 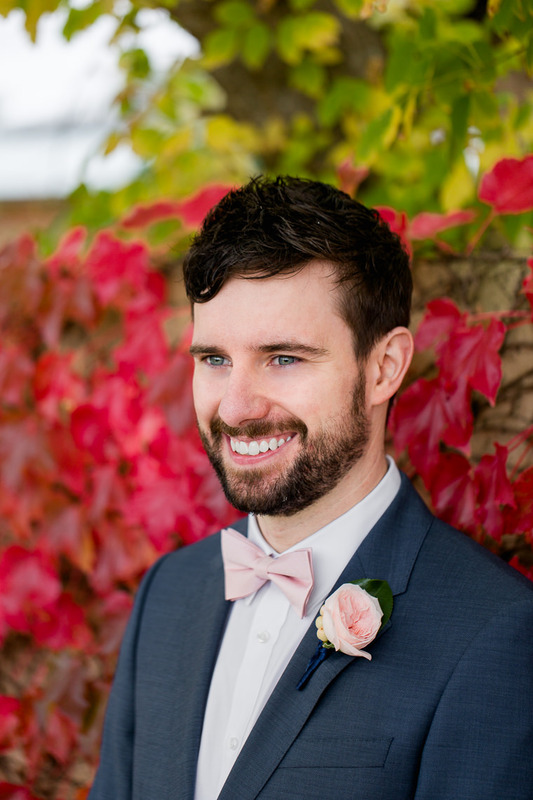 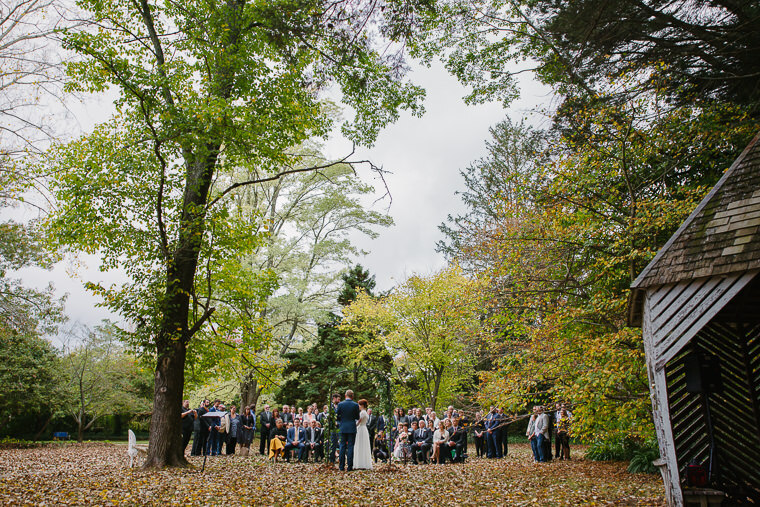 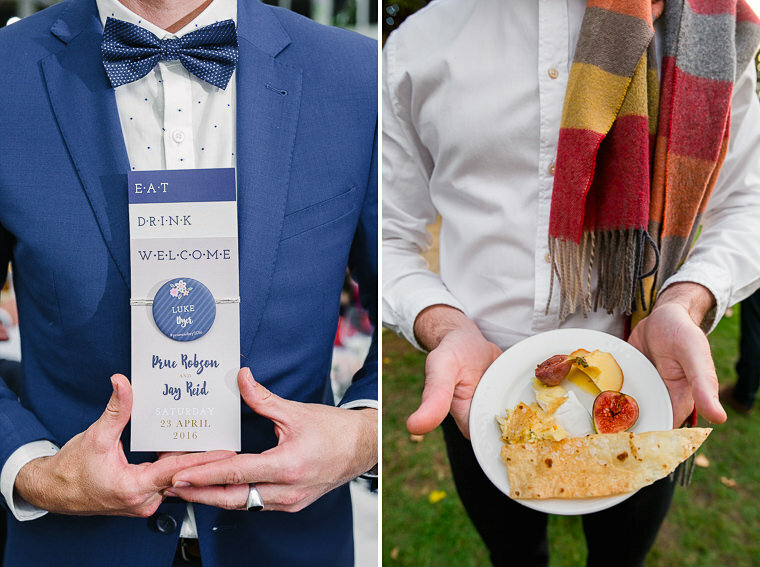 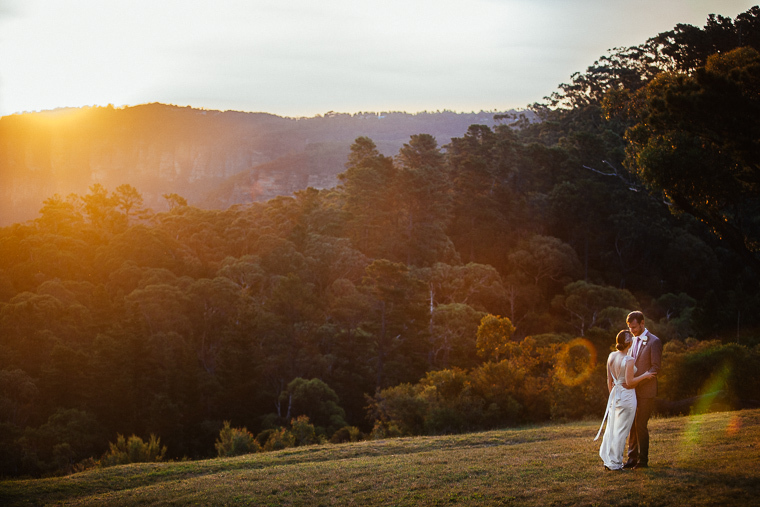 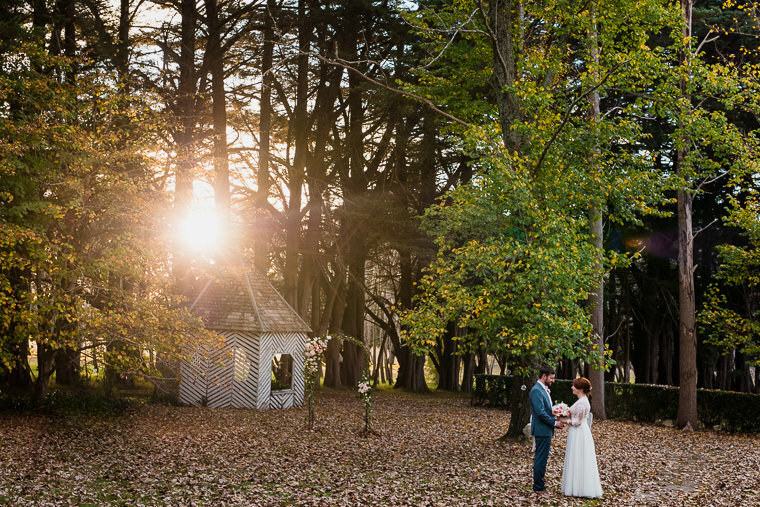 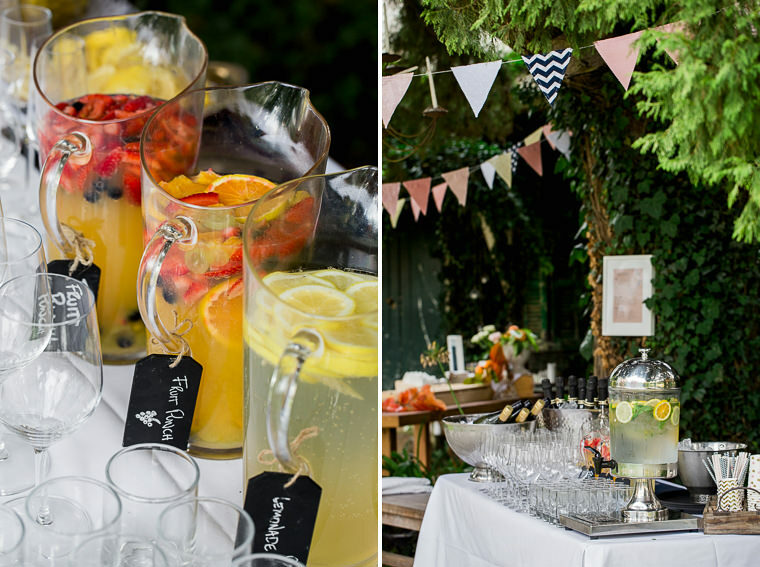 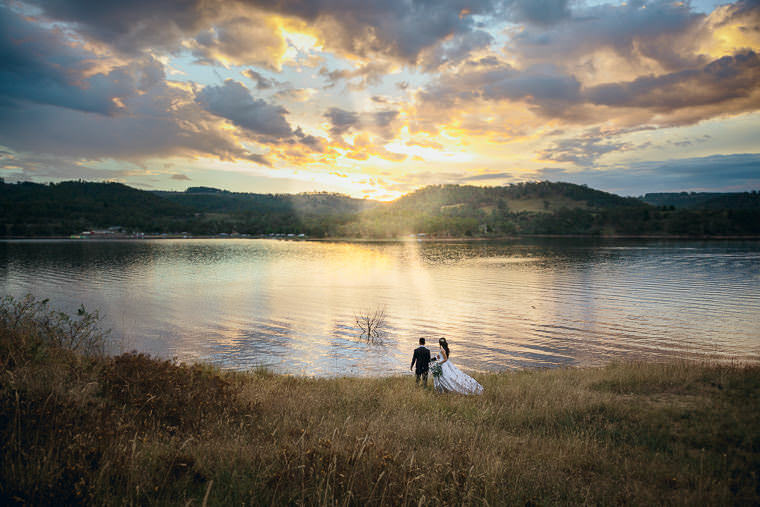 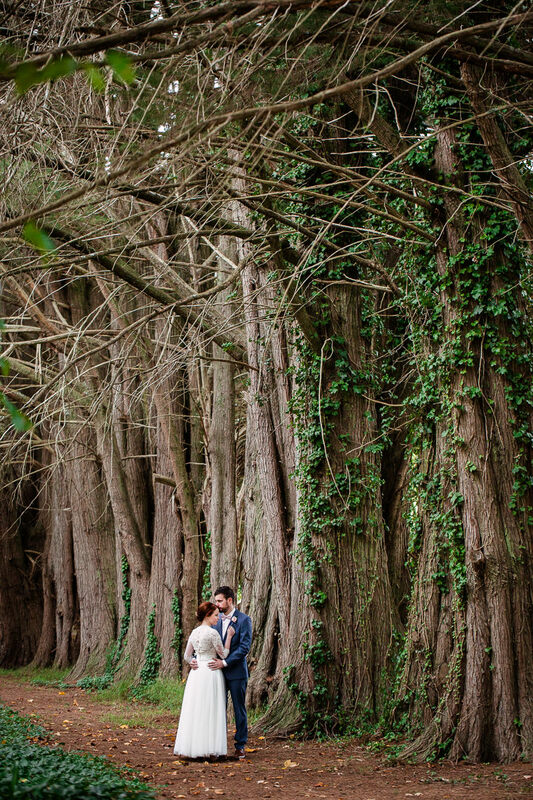 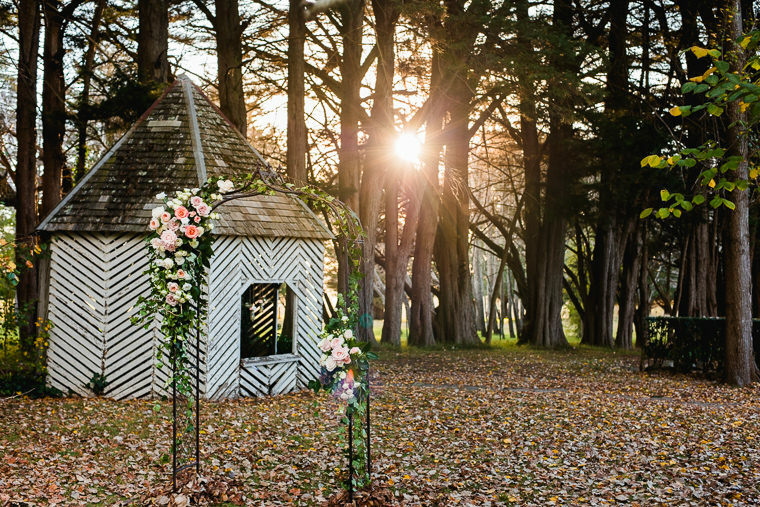 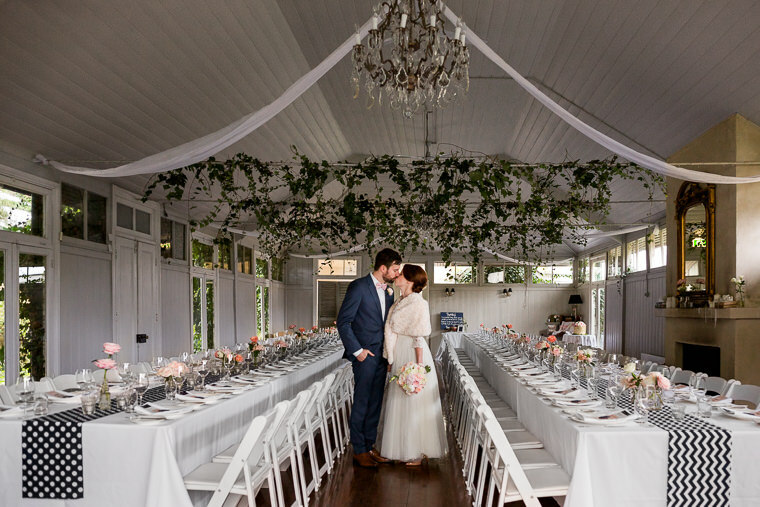 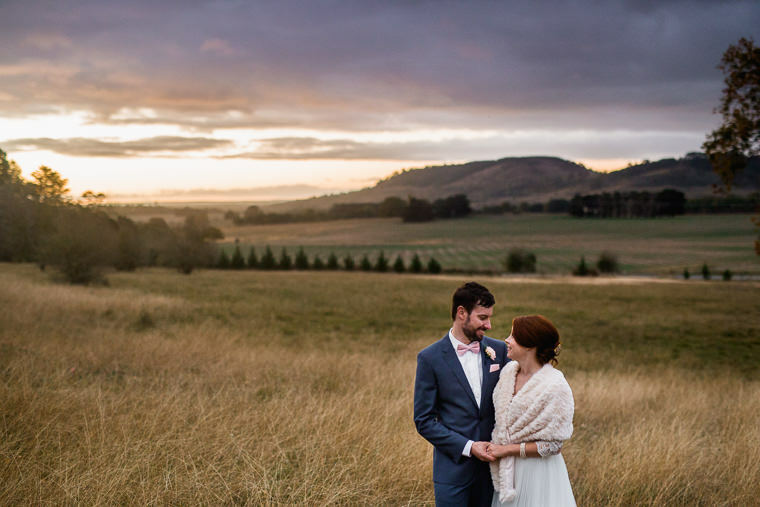 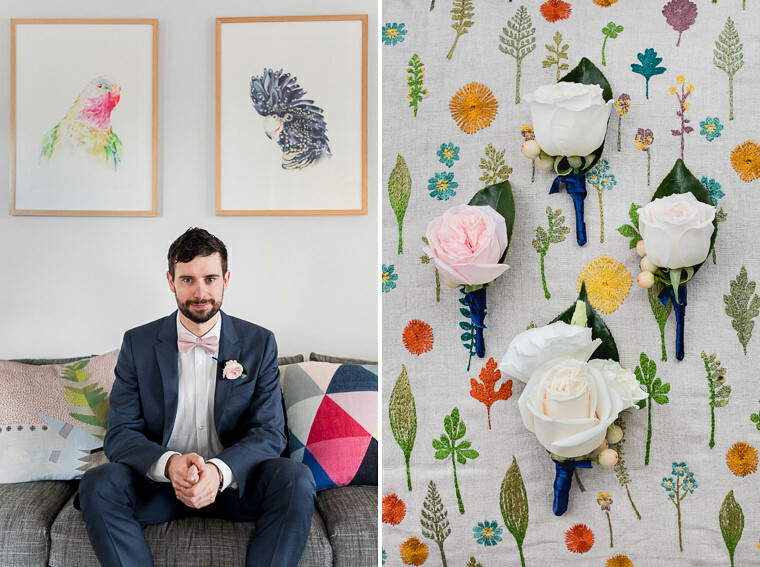 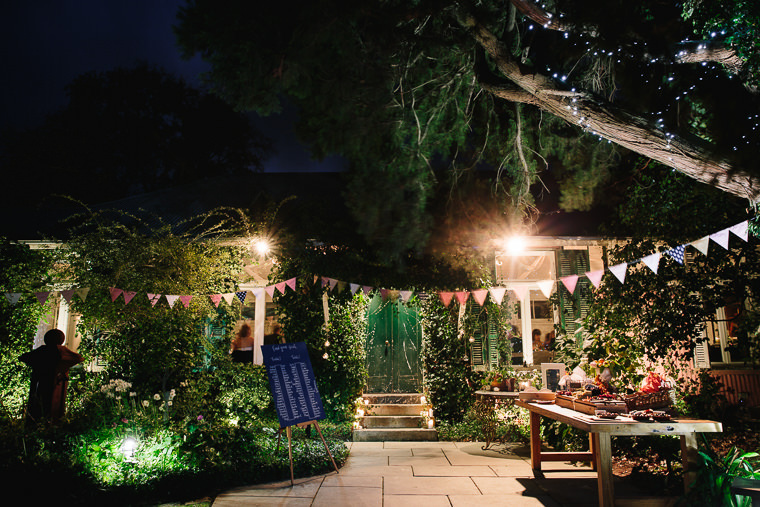 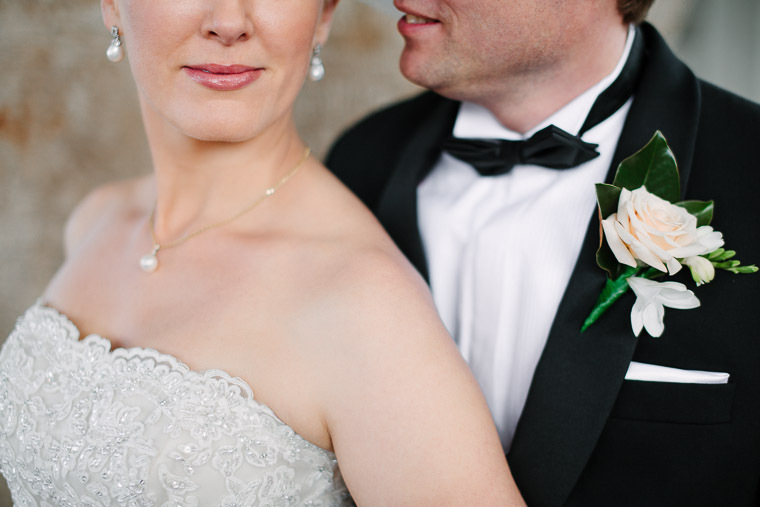 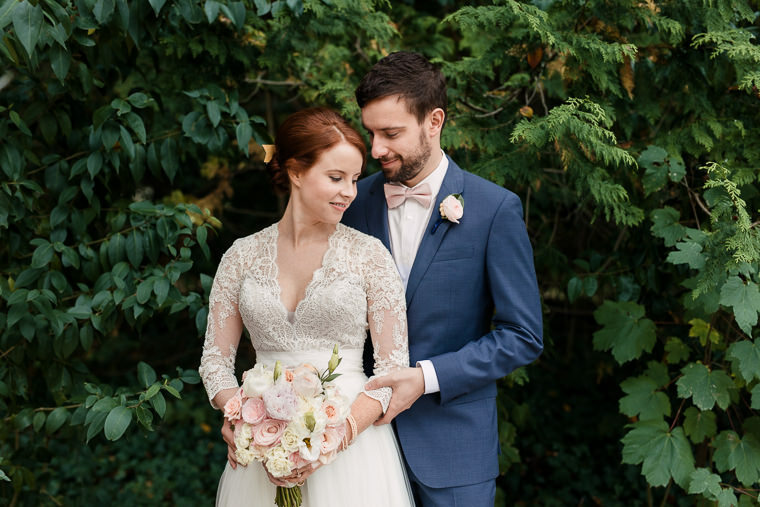 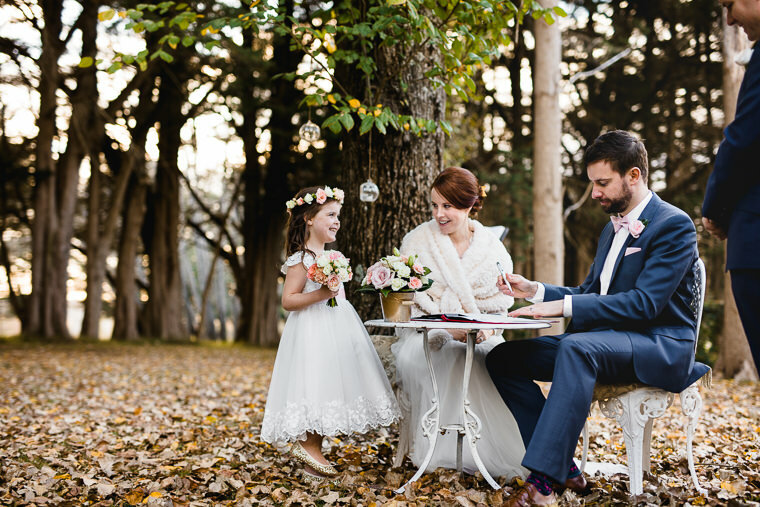 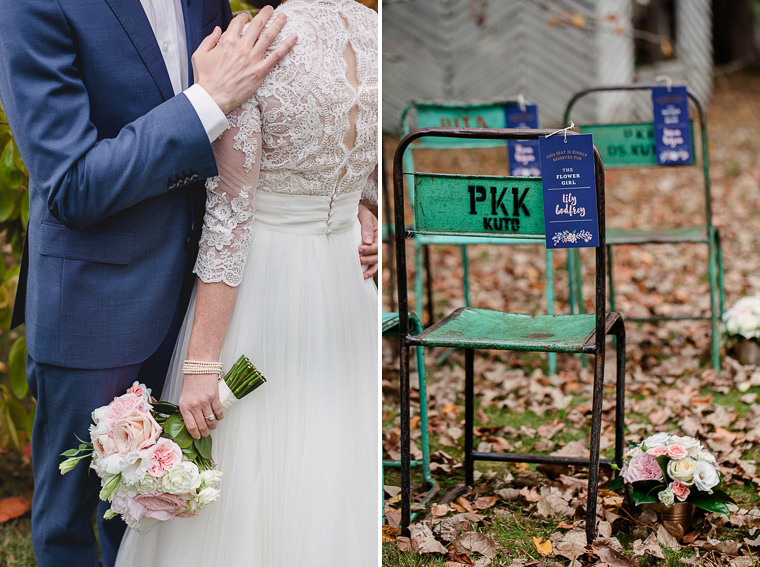 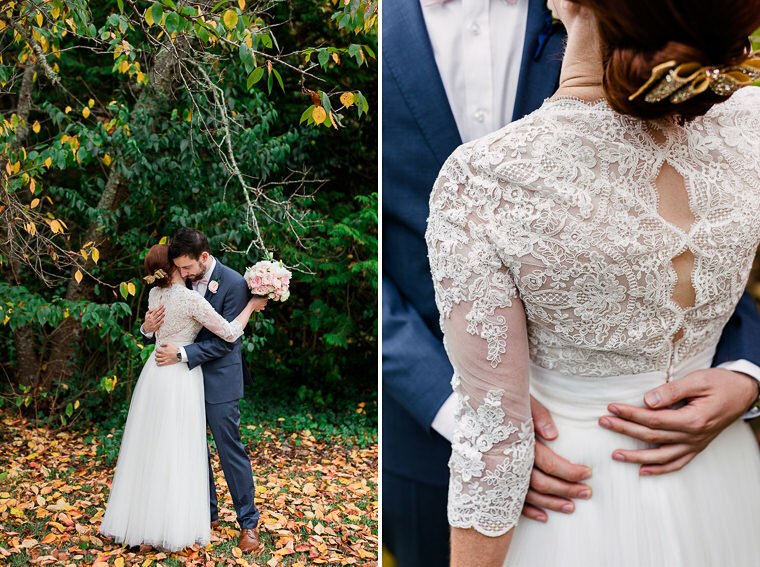 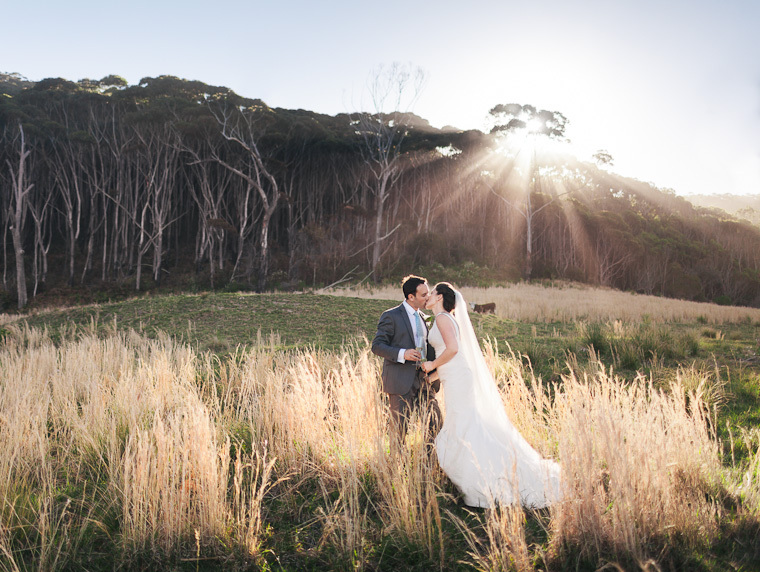 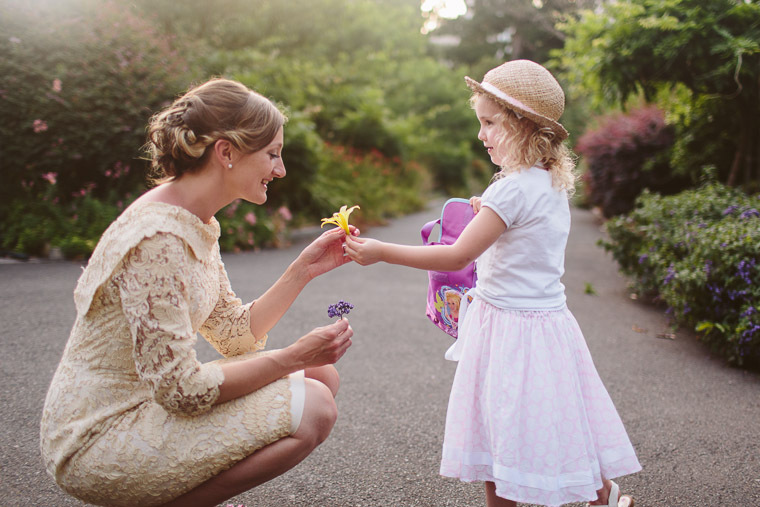 This colourful wedding showcases the Southern Highlands in mid autumn. 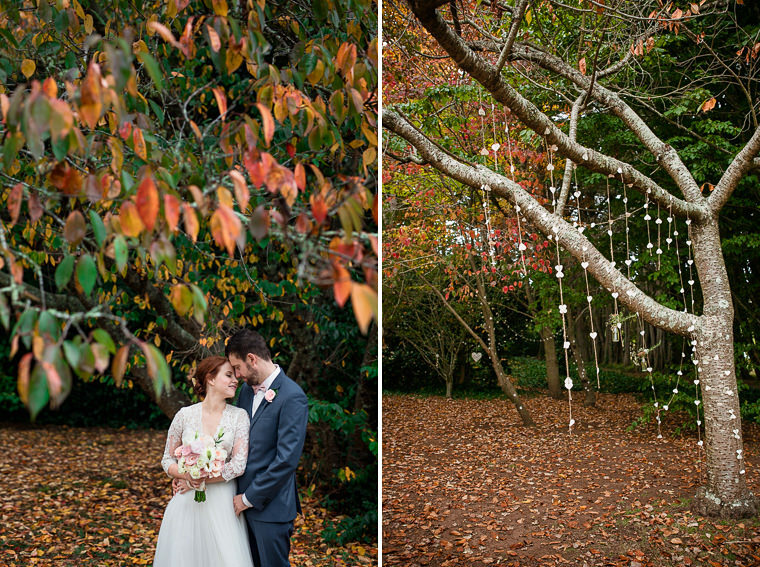 Vivid green trees transition from yellow to burnt orange and red, carpeting the ground with leaves. 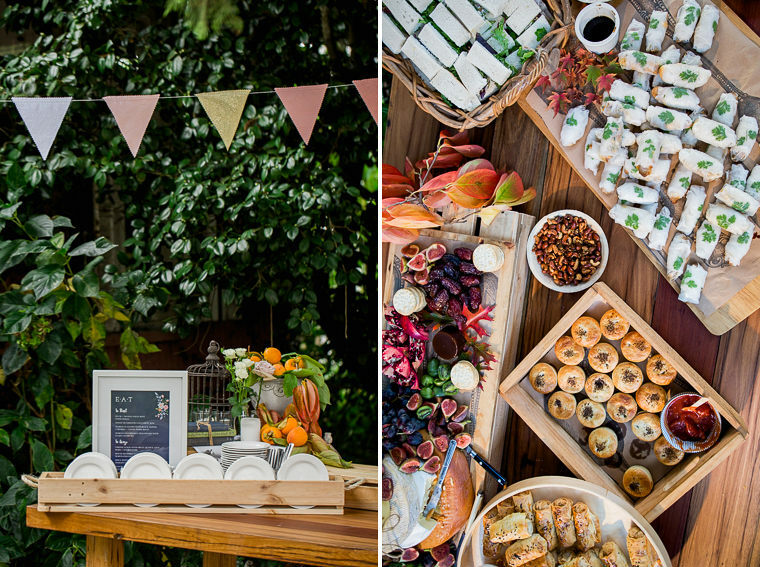 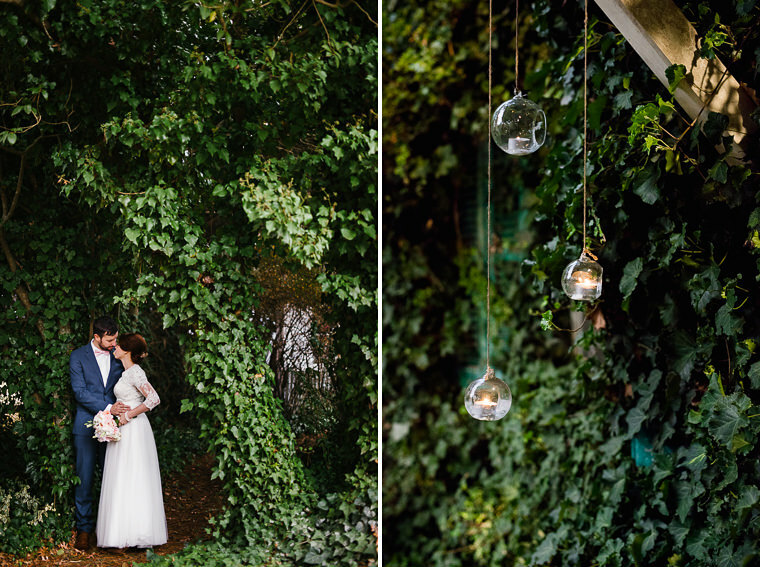 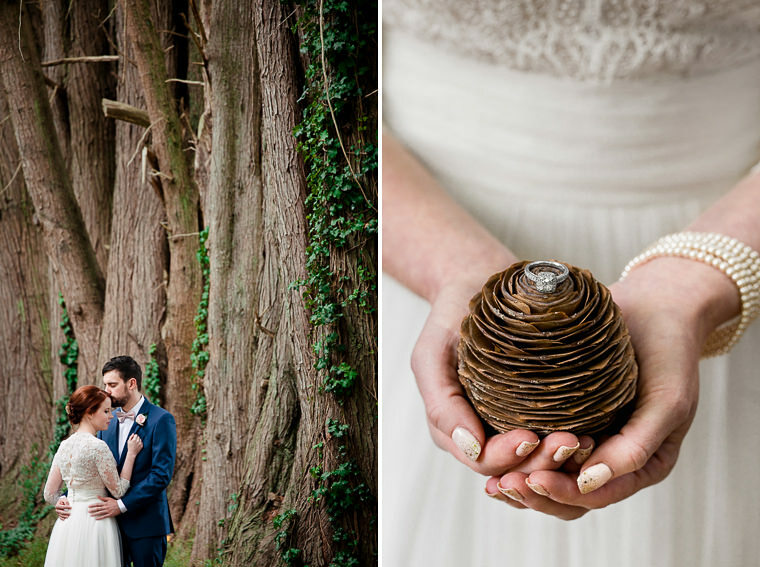 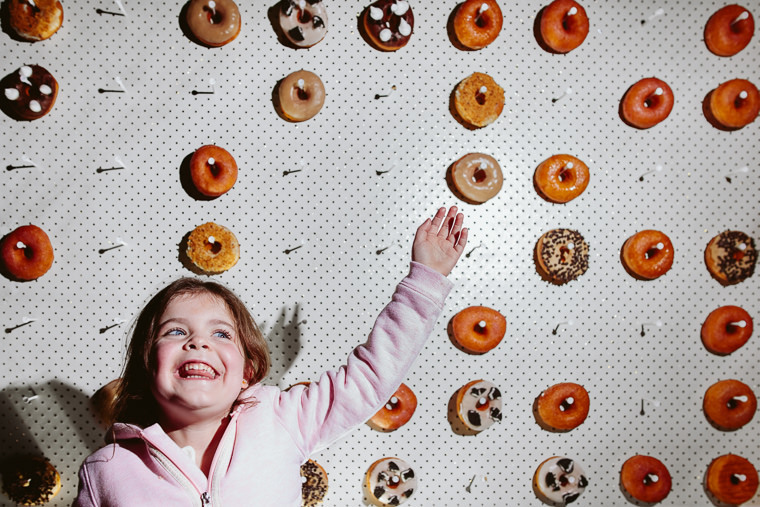 We loved how seamless the tones were between the scenery, thoughtful styling and the seasonal finger food. 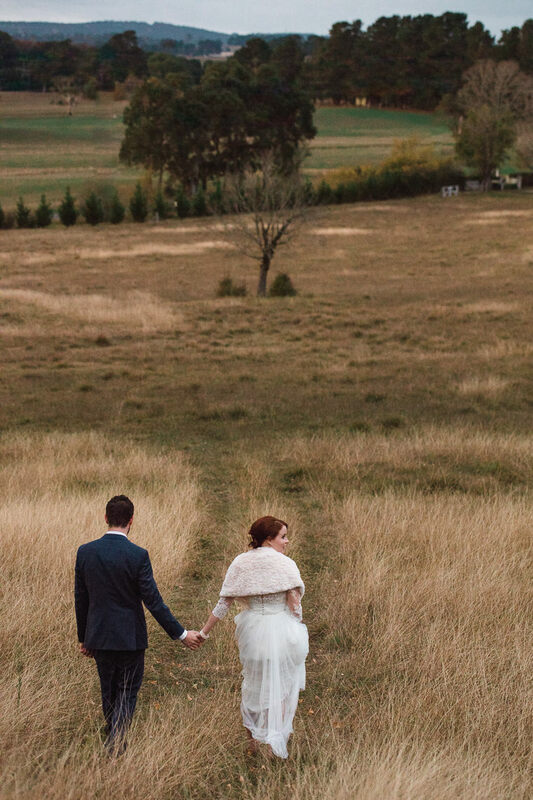 Everything looked great. 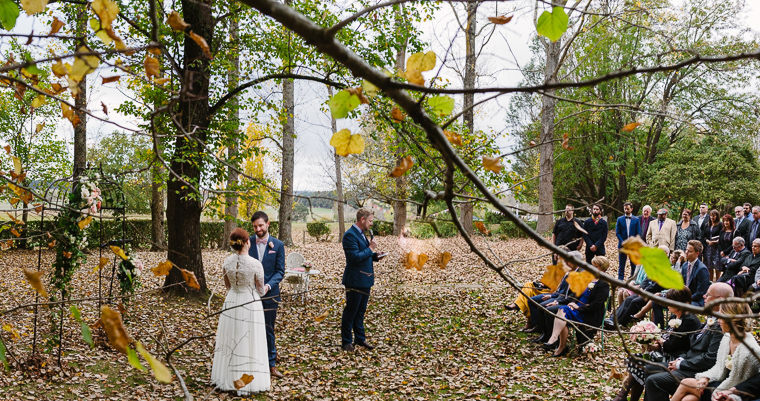 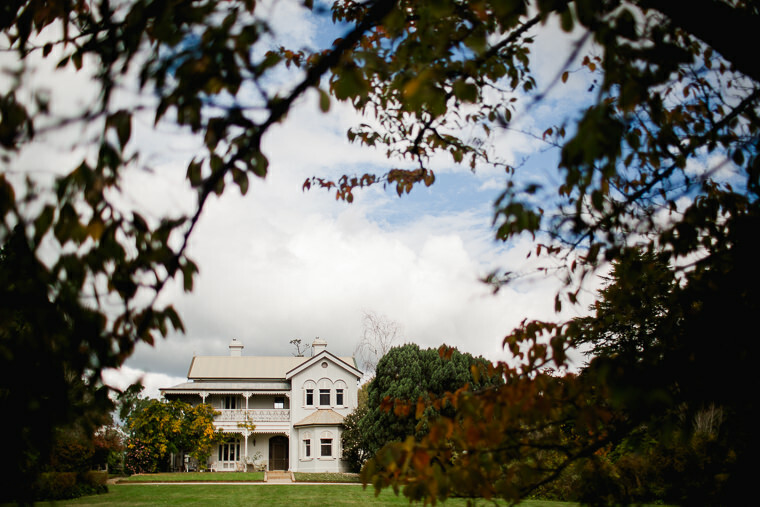 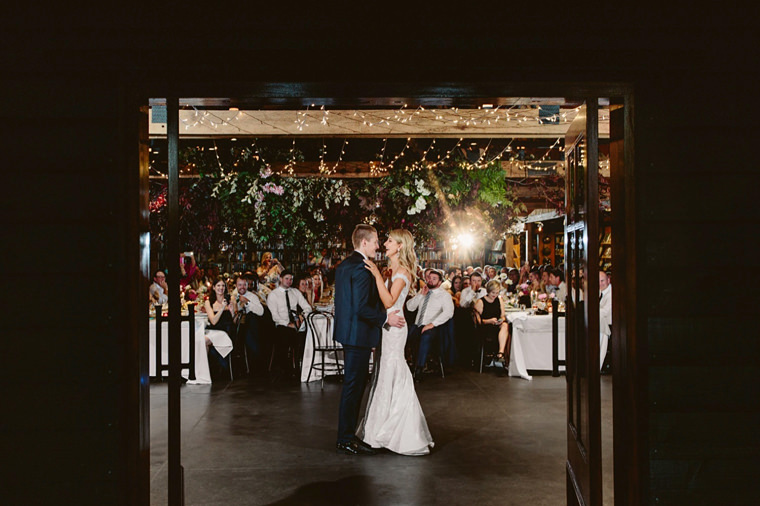 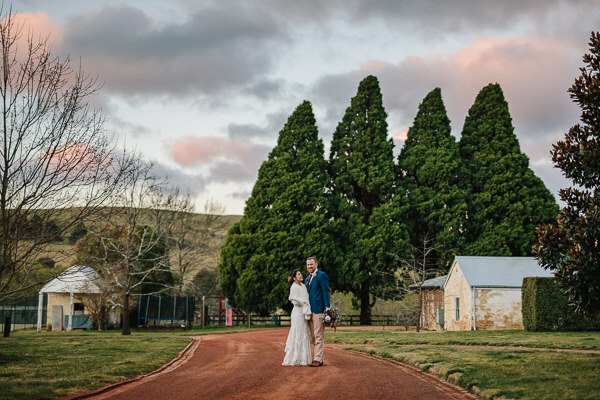 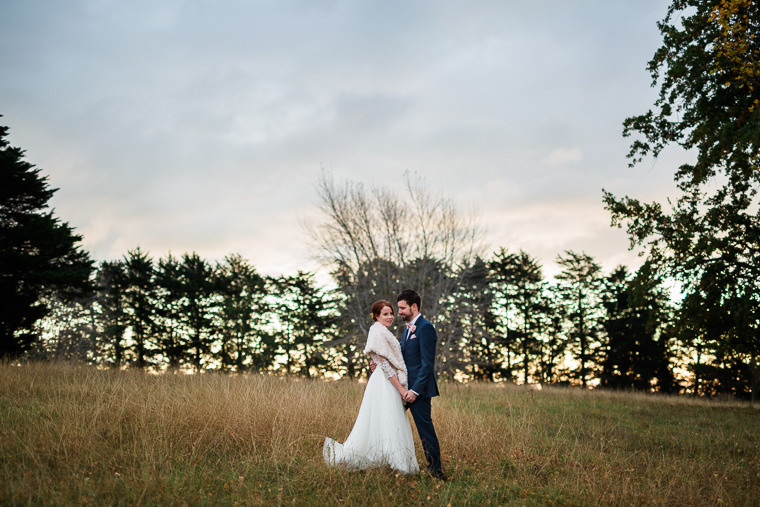 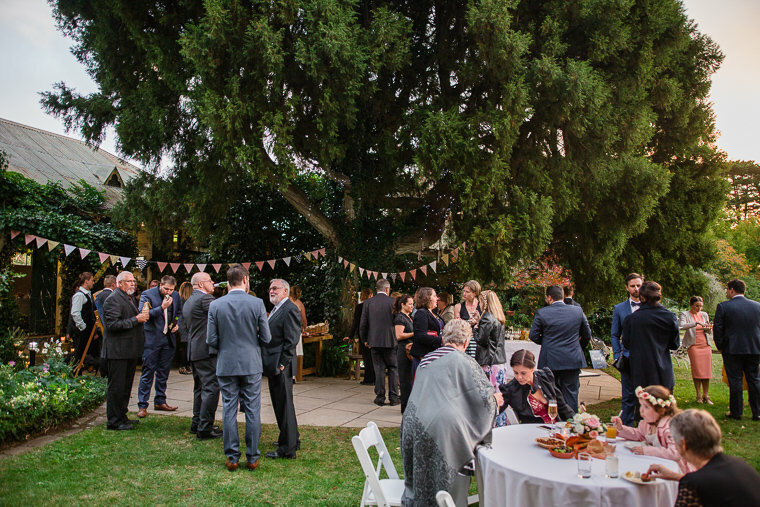 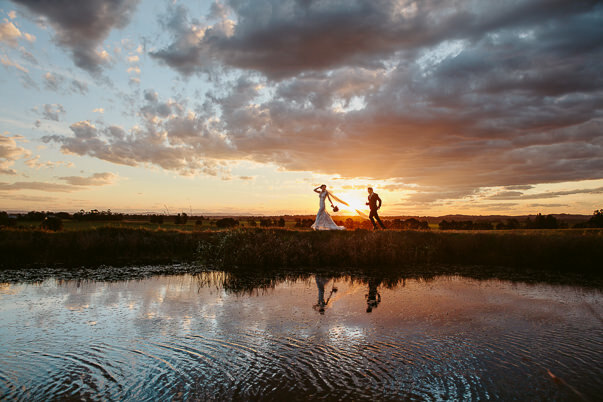 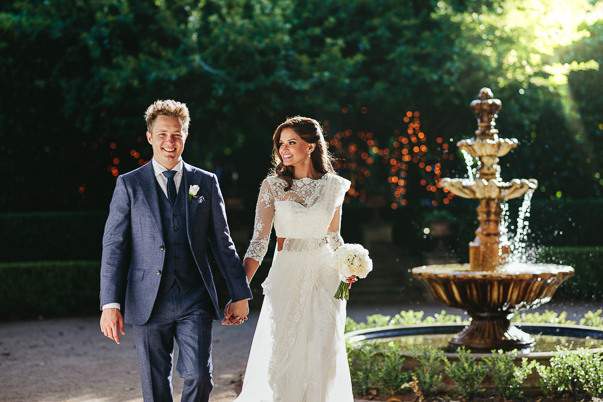 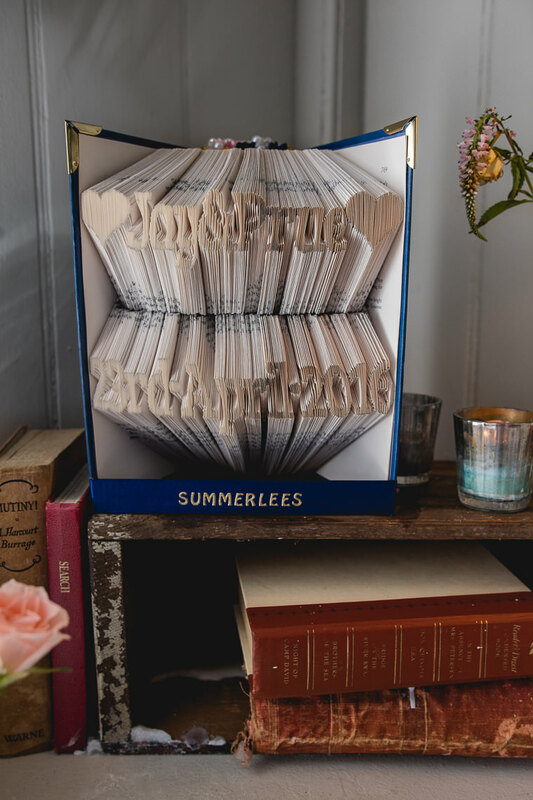 Prue and Jay were engaged in the Southern Highlands, and with family and friends living in both Canberra and Sydney, choosing Somerley House to host their wedding was as much convenient as it was sentimental. 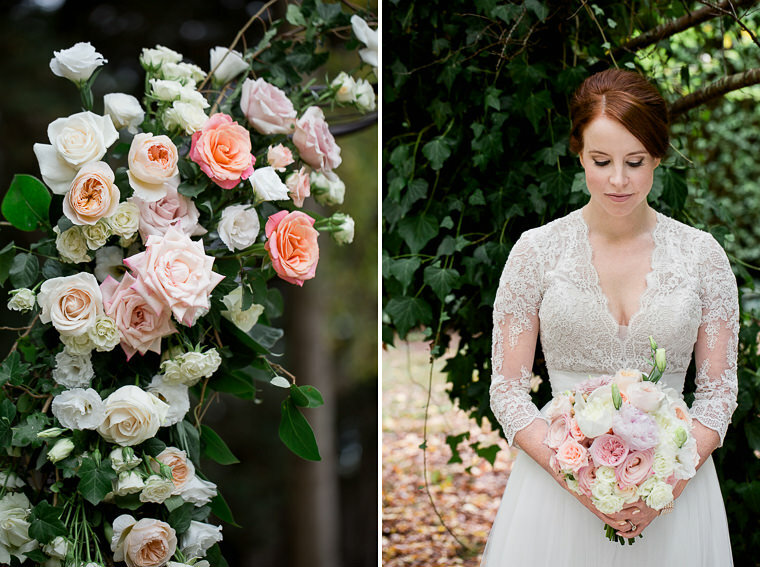 Hilary and Nicola are just awesome at what they do. 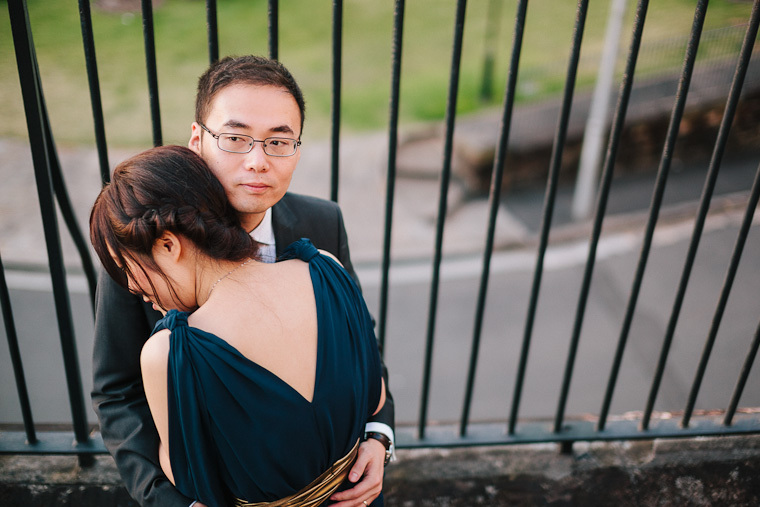 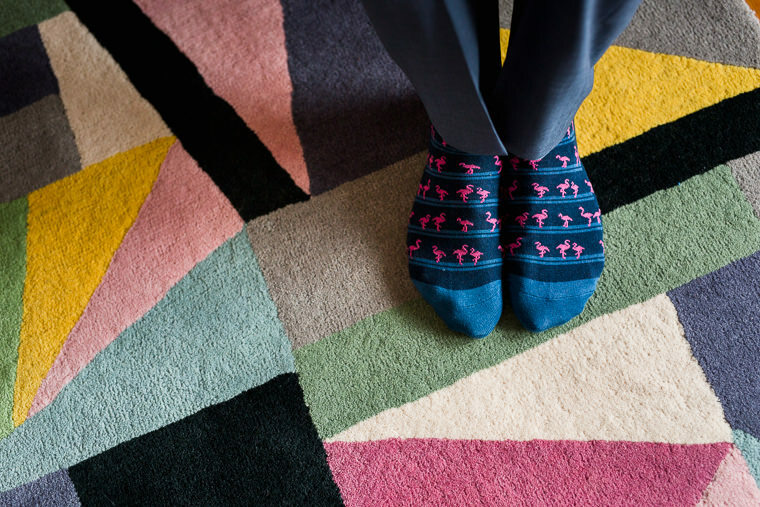 Of course the actual photography bit, but it’s also the little things they excel at. 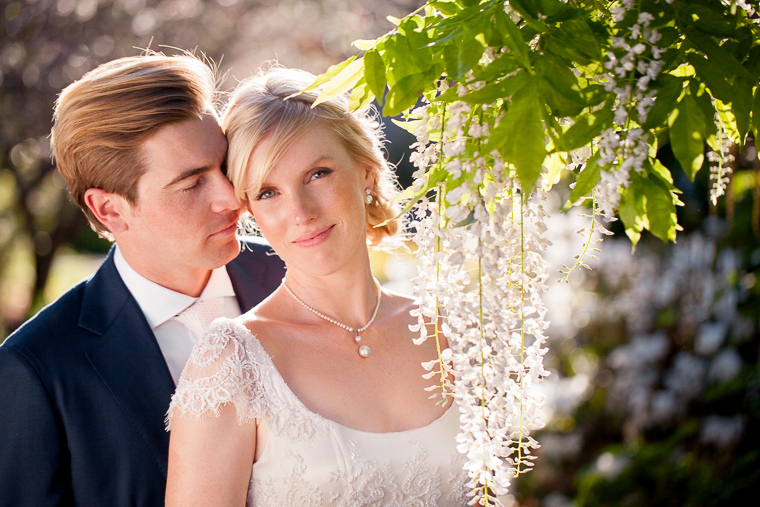 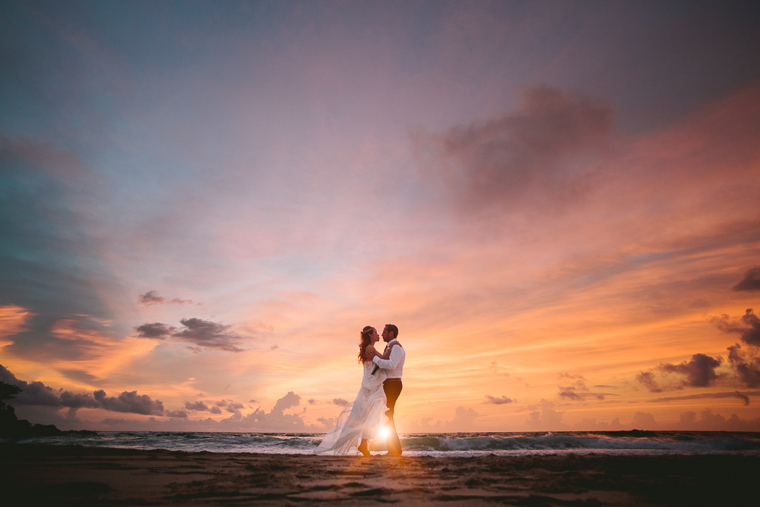 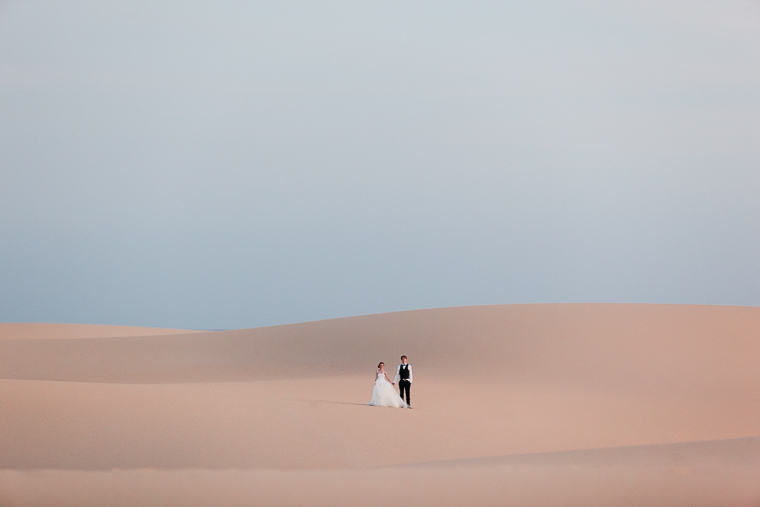 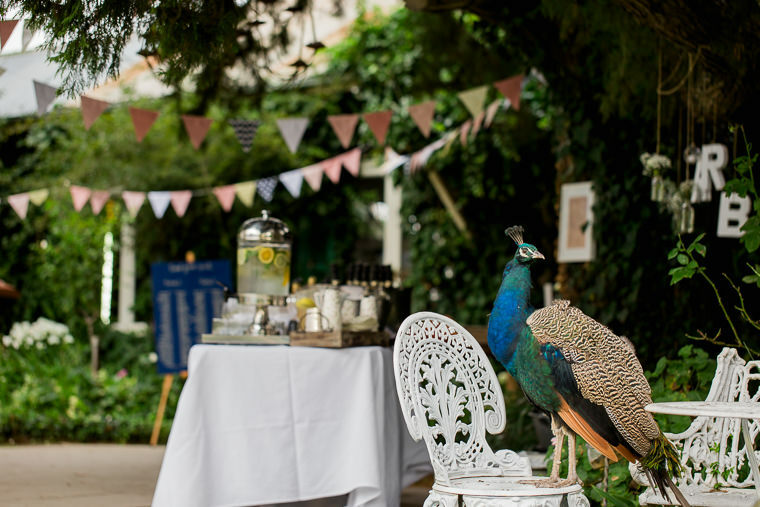 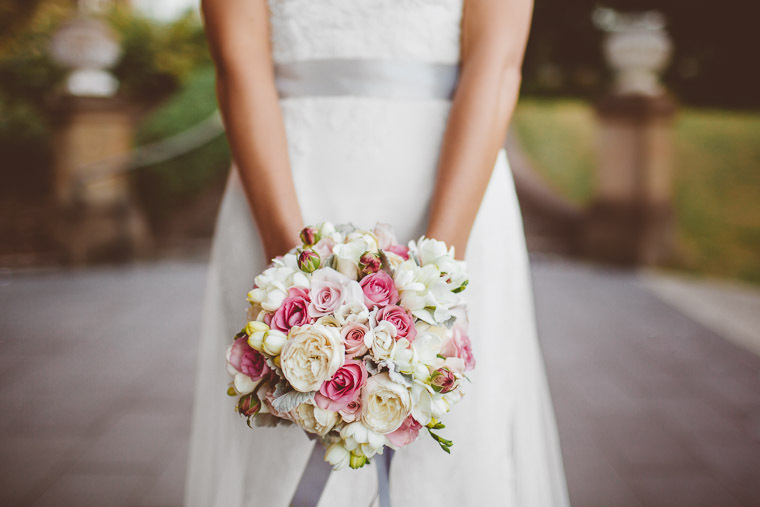 Support, creative ideas, being willing to go the extra mile and all-round enthusiasm for your wedding. 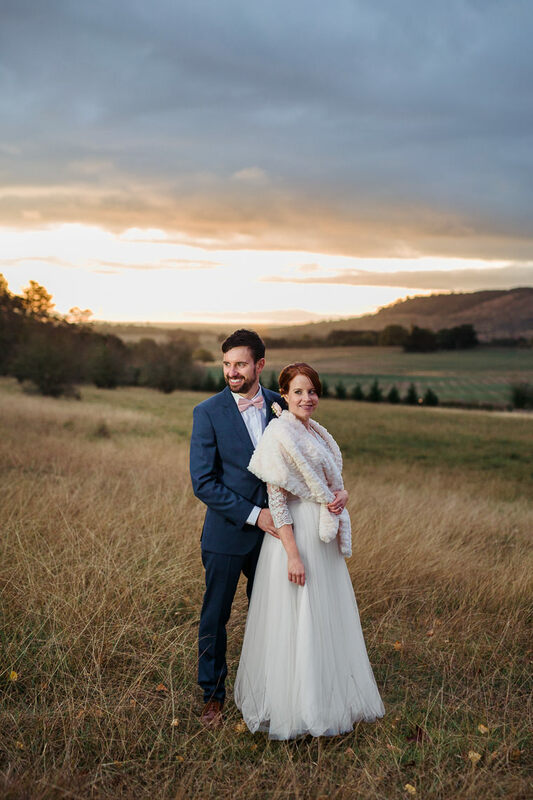 We loved working with them for both our engagement and wedding photos and we are so, so happy with the finished product.